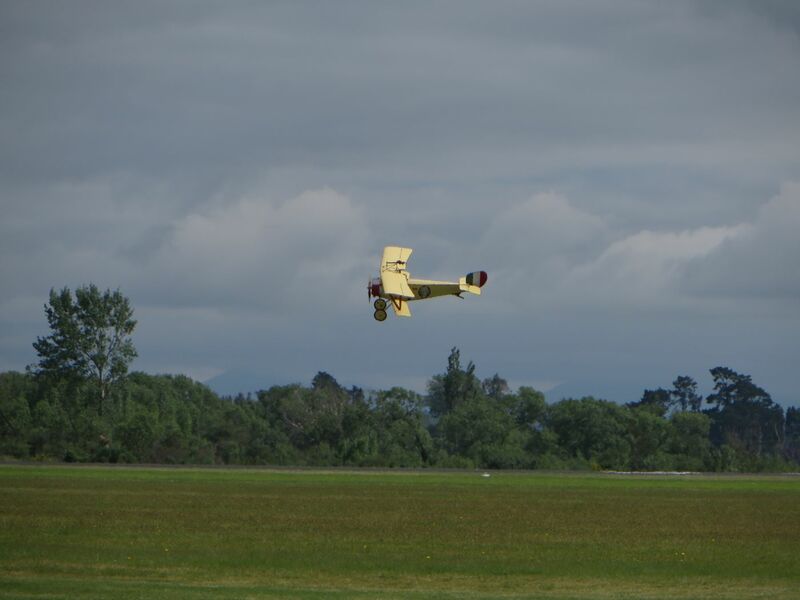 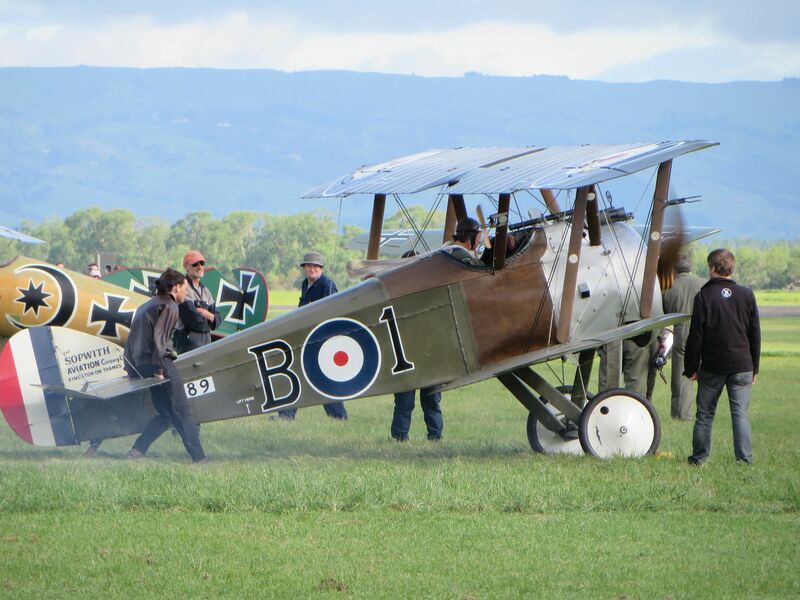 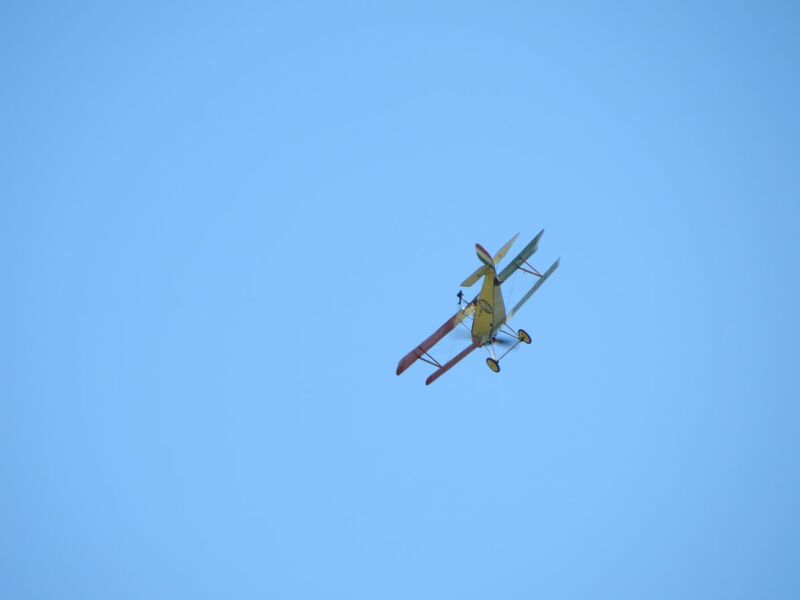 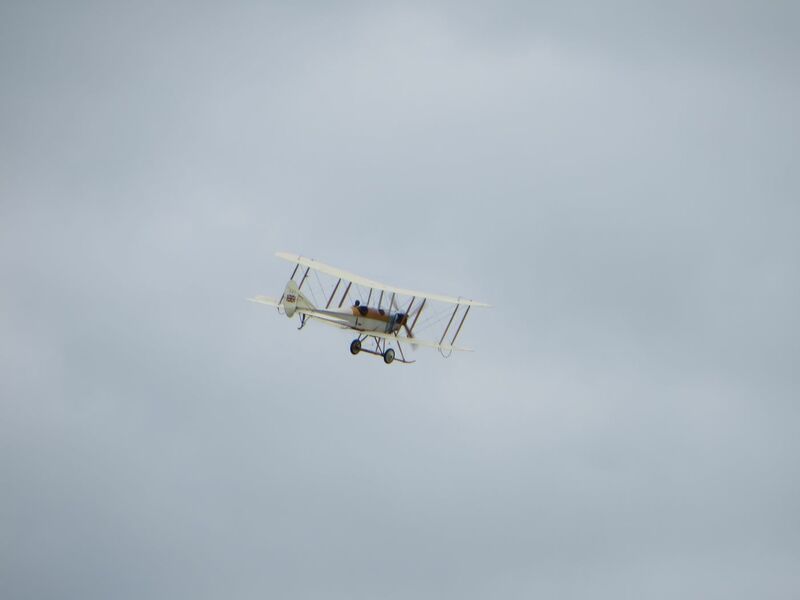 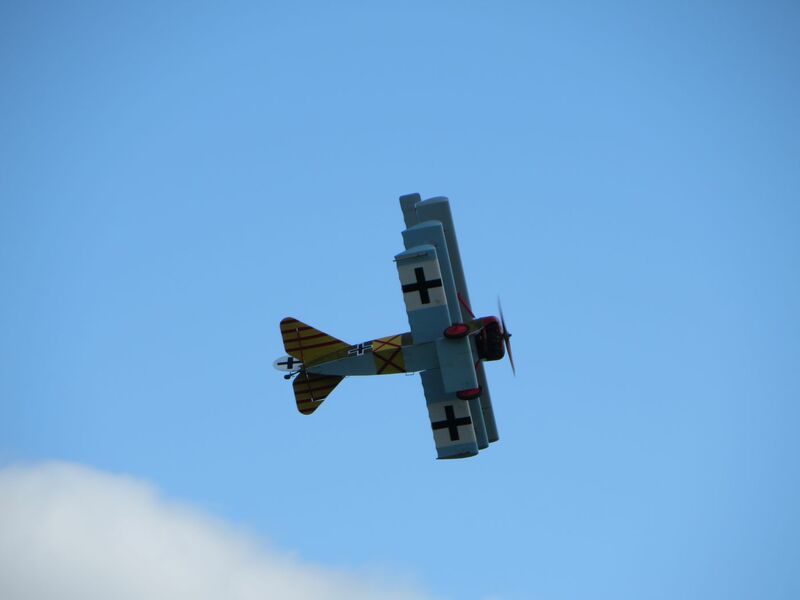 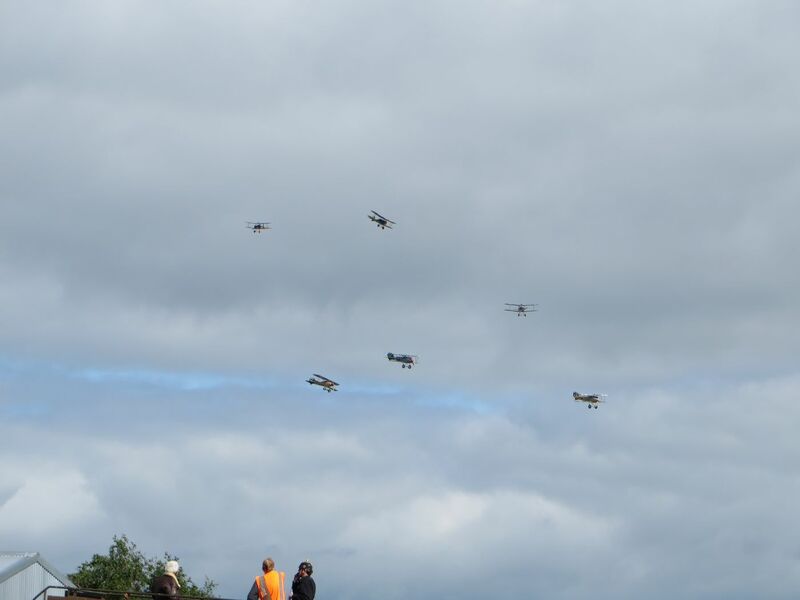 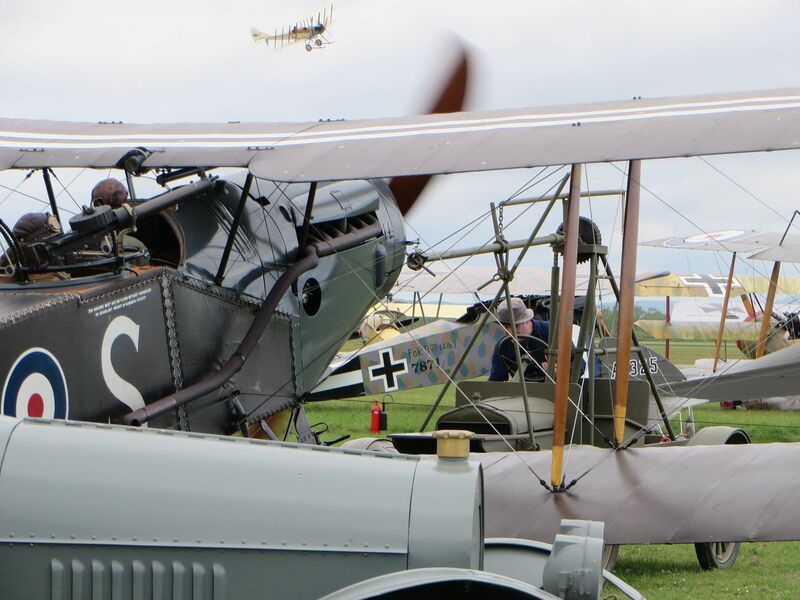 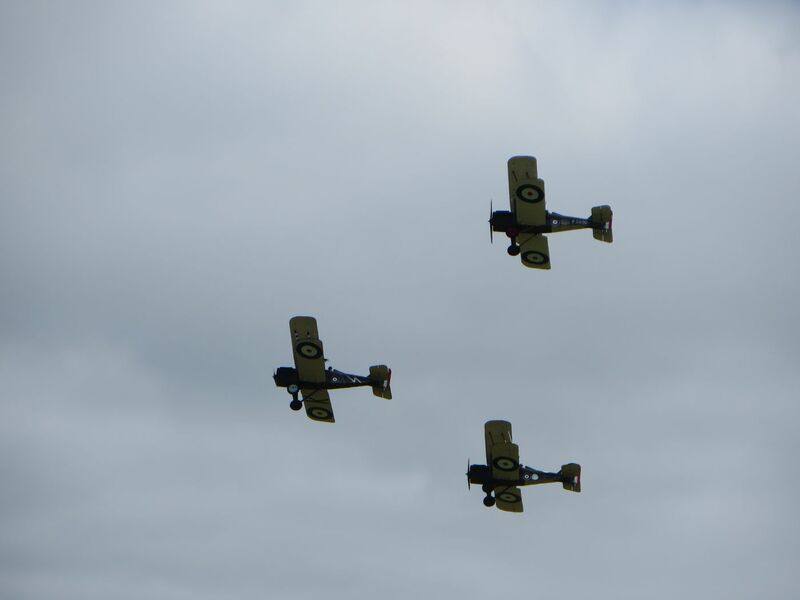 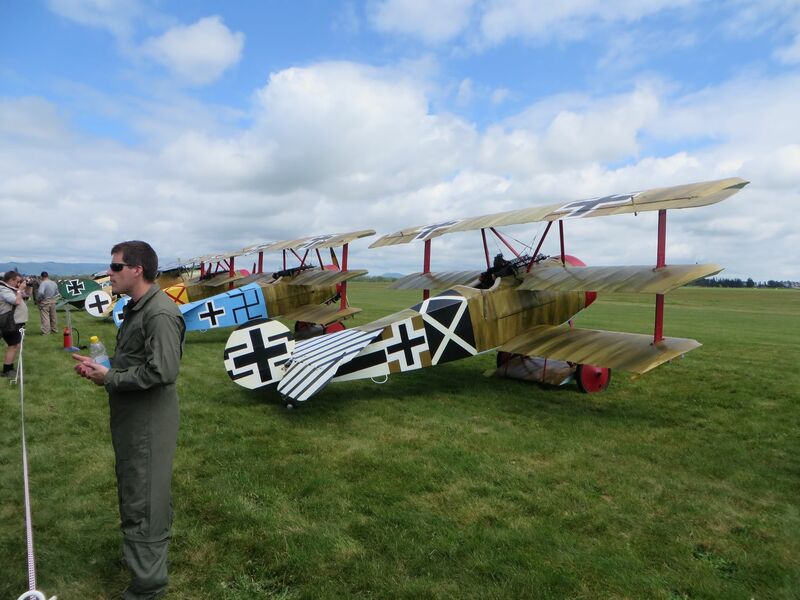 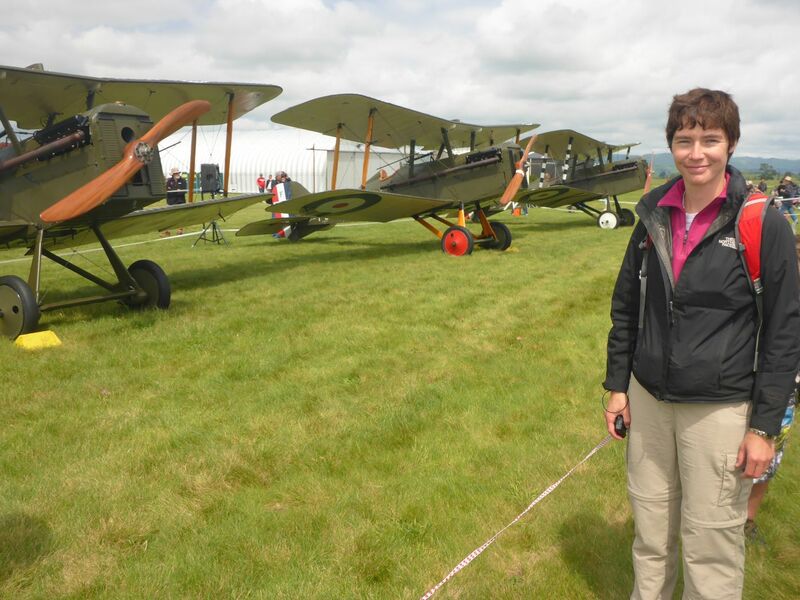 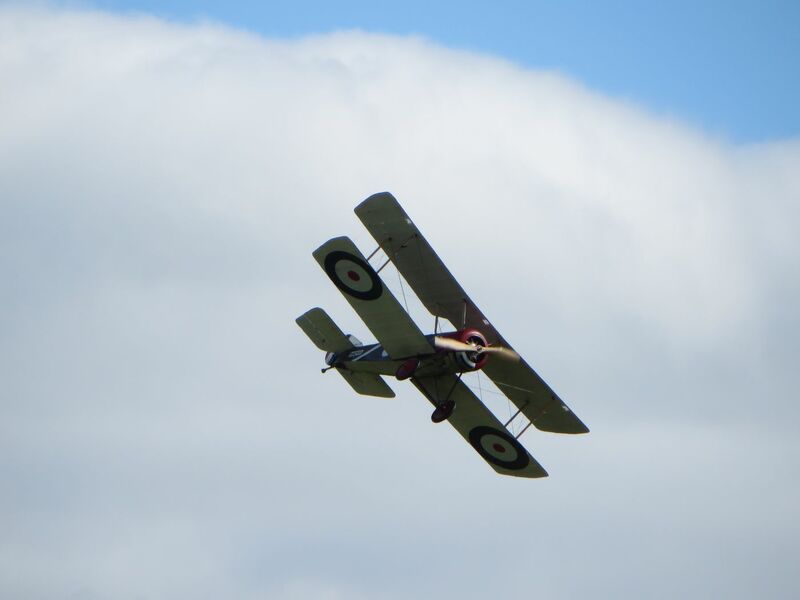 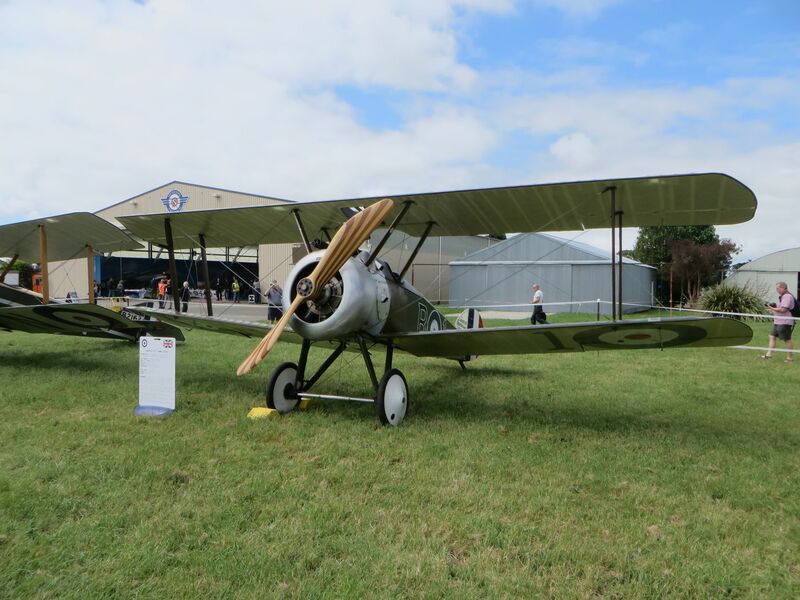 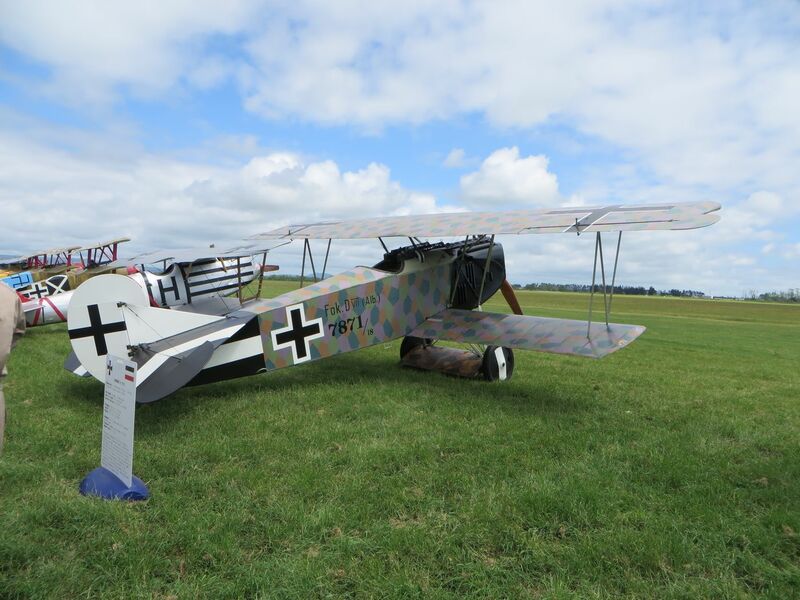 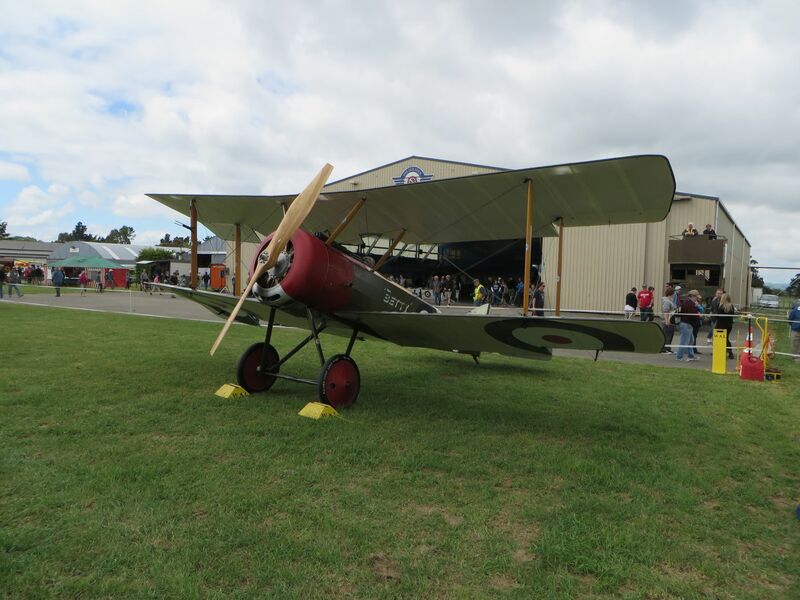 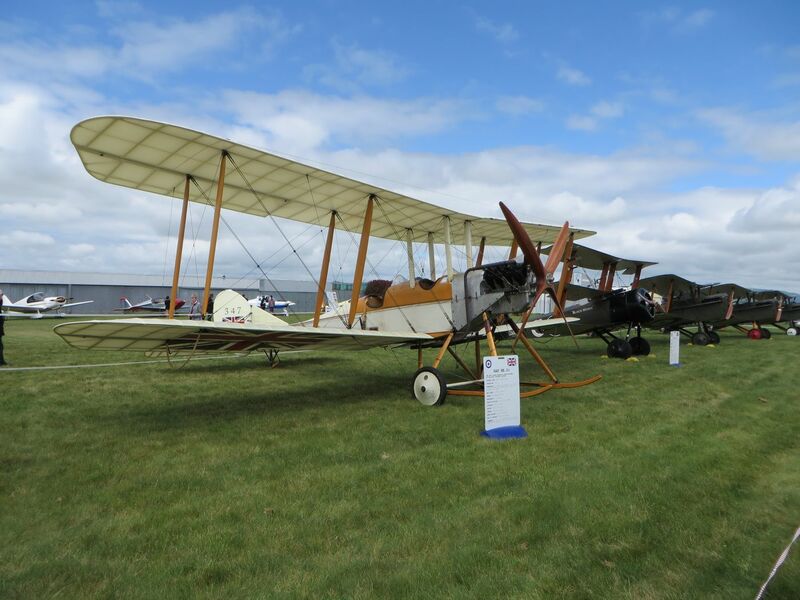 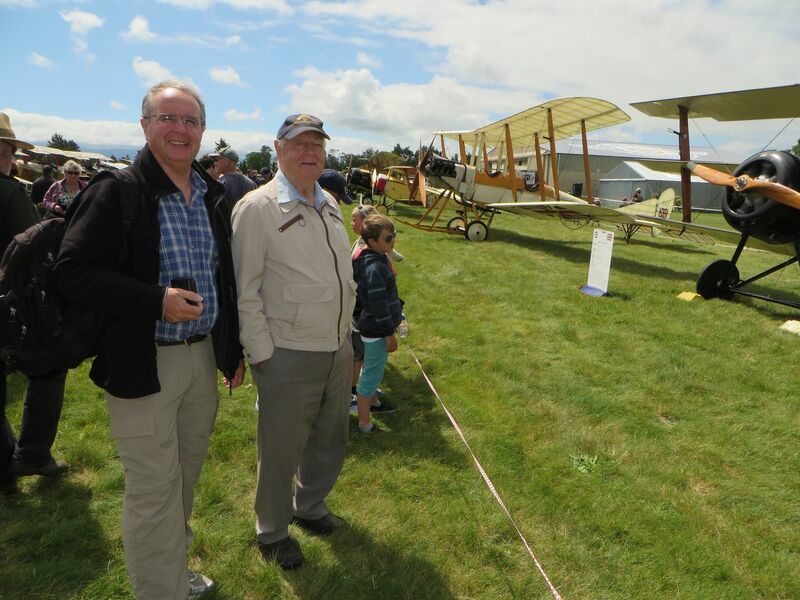 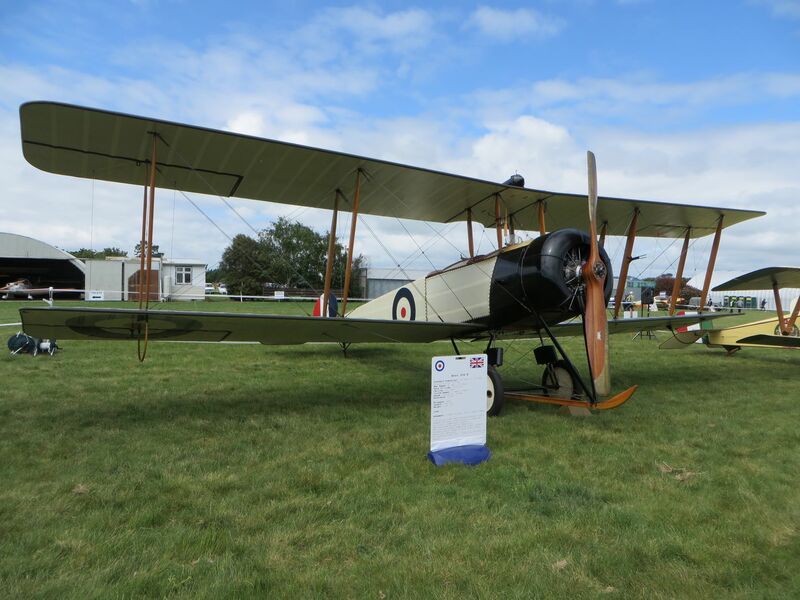 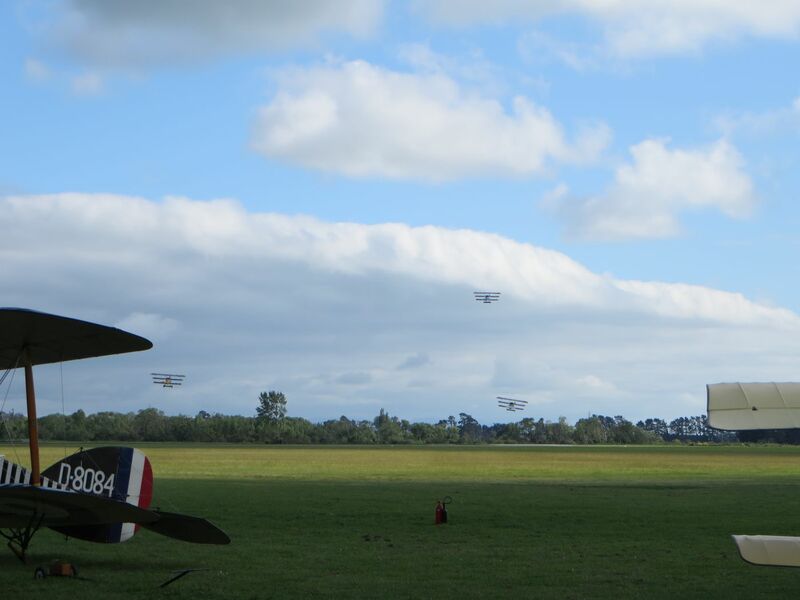 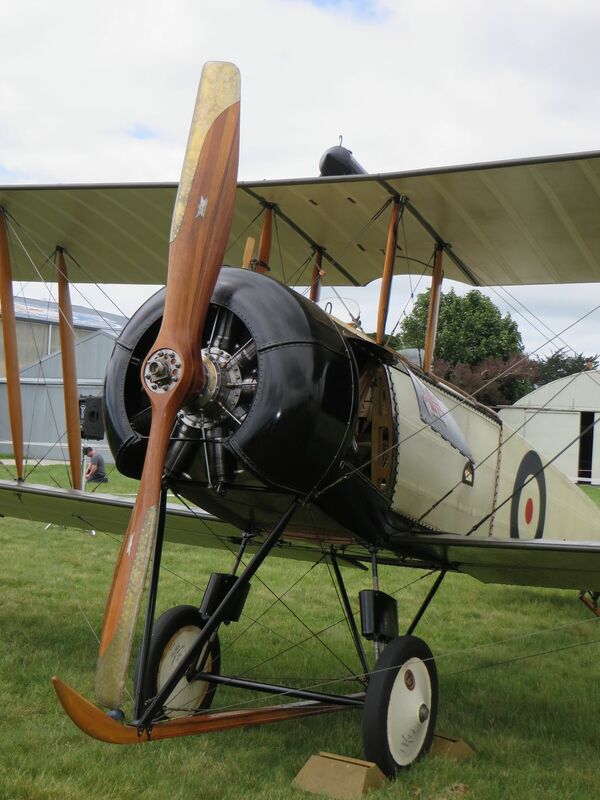 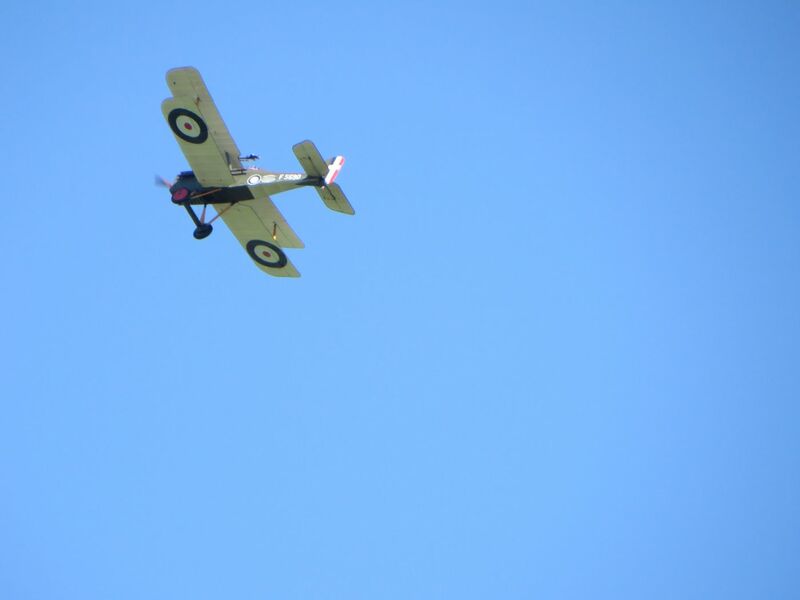 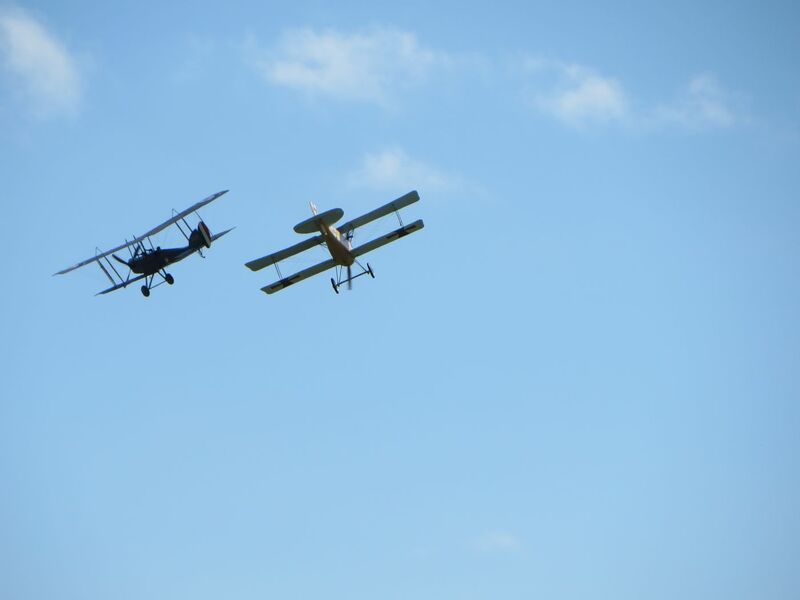 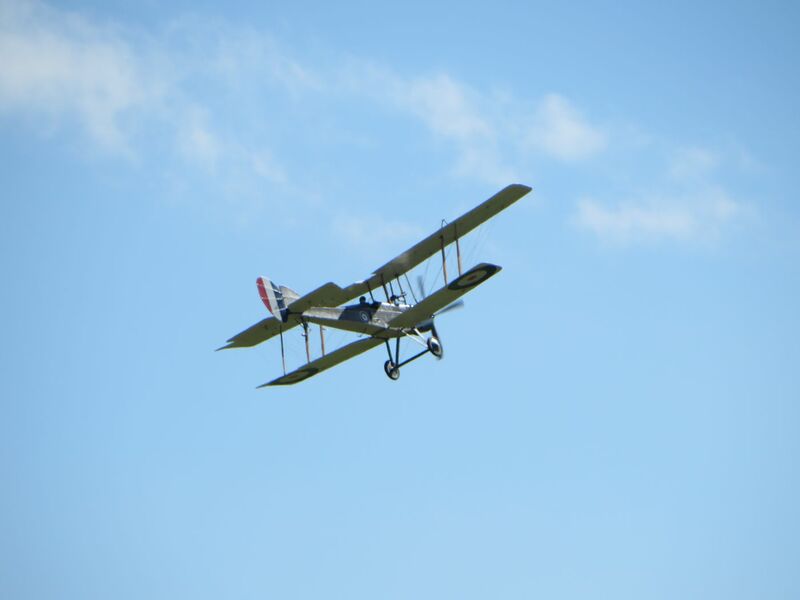 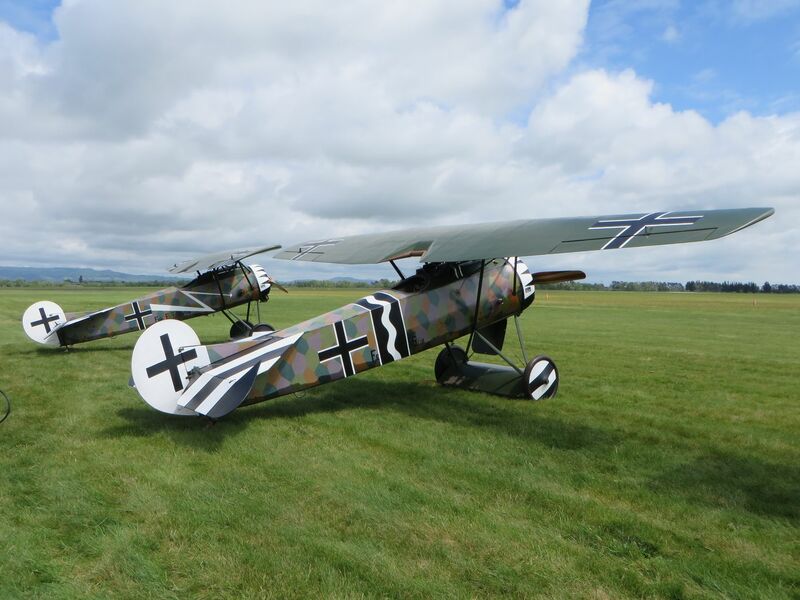 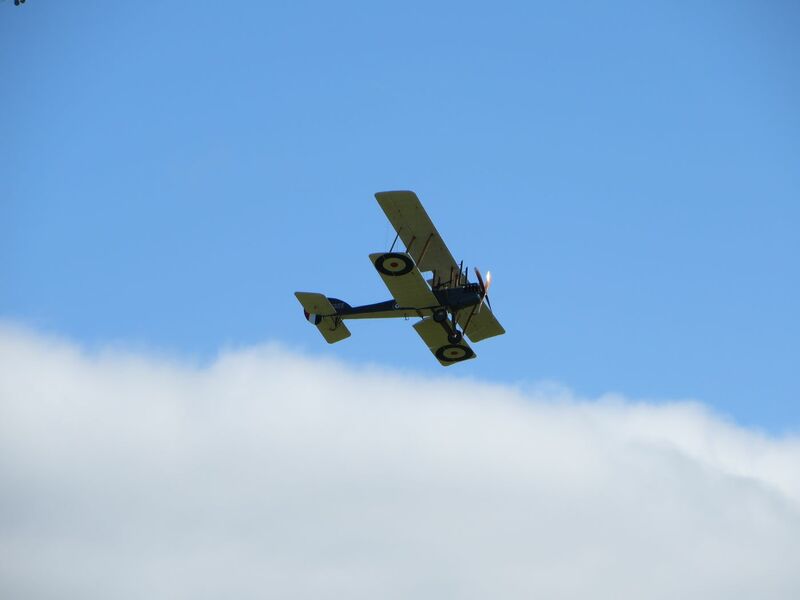 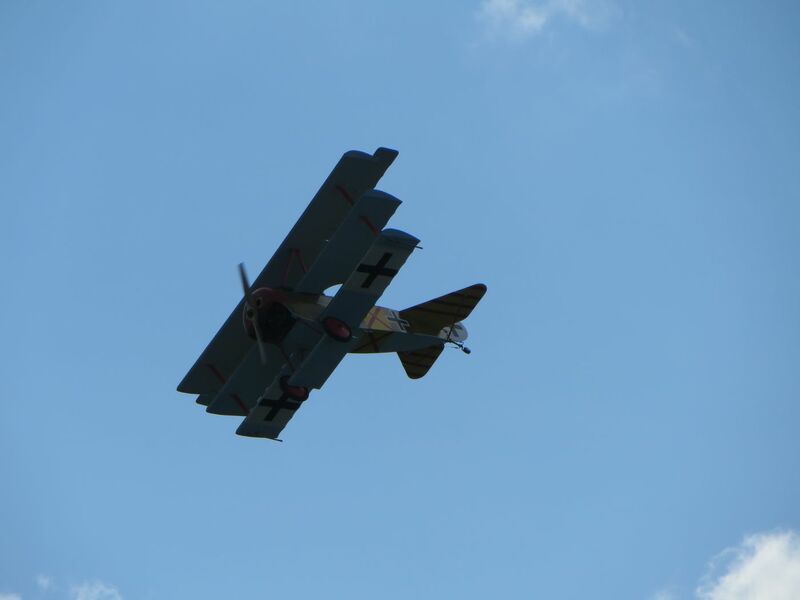 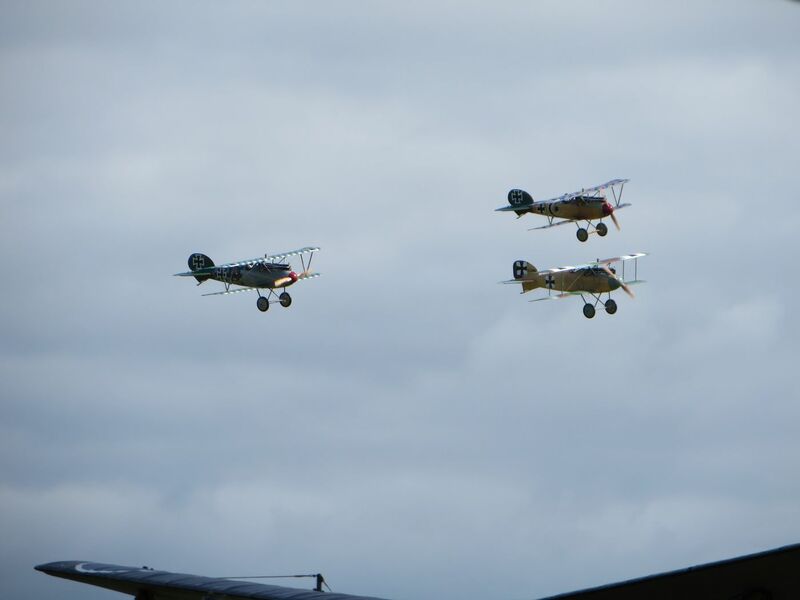 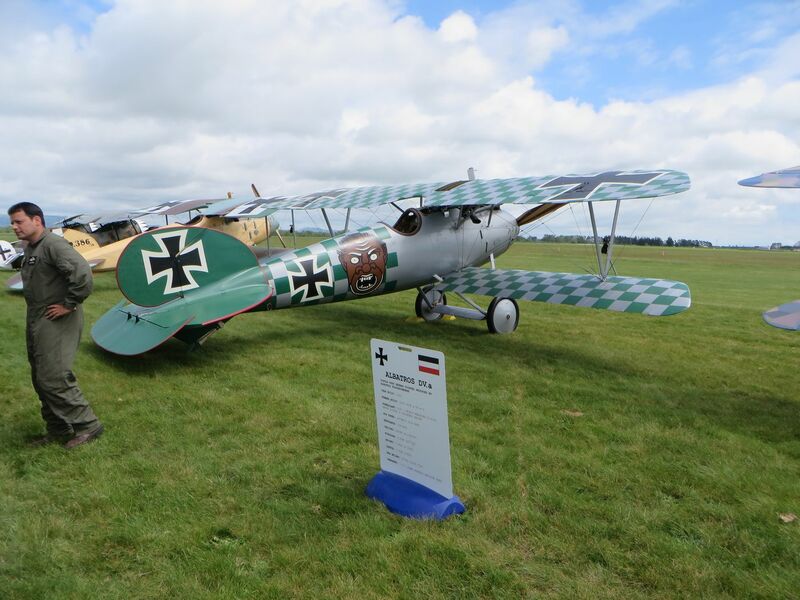 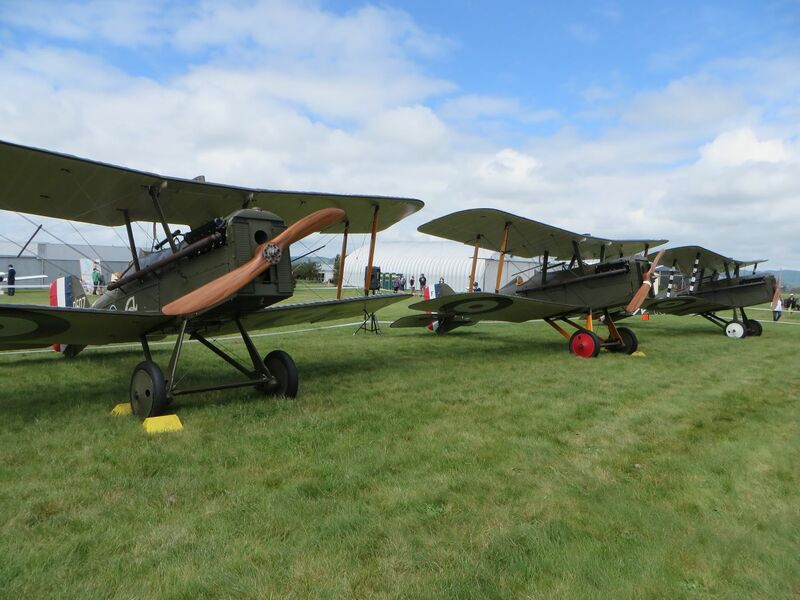 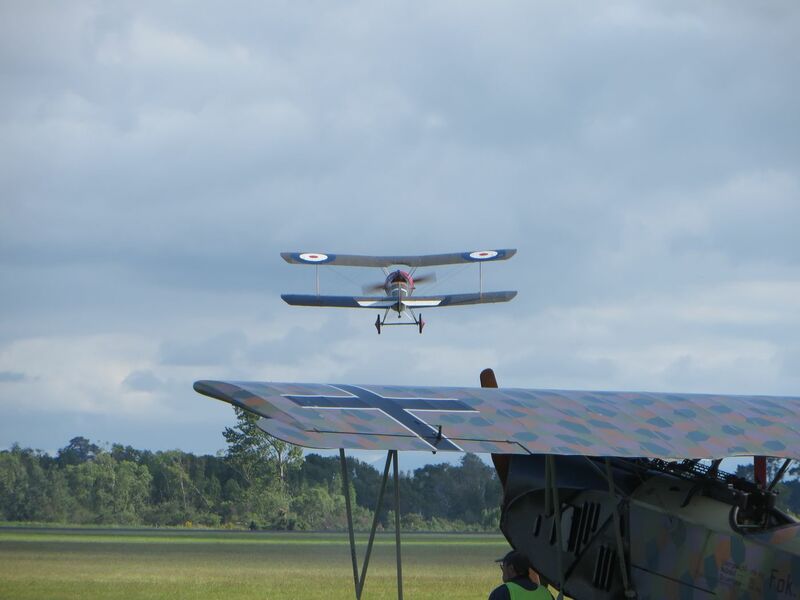 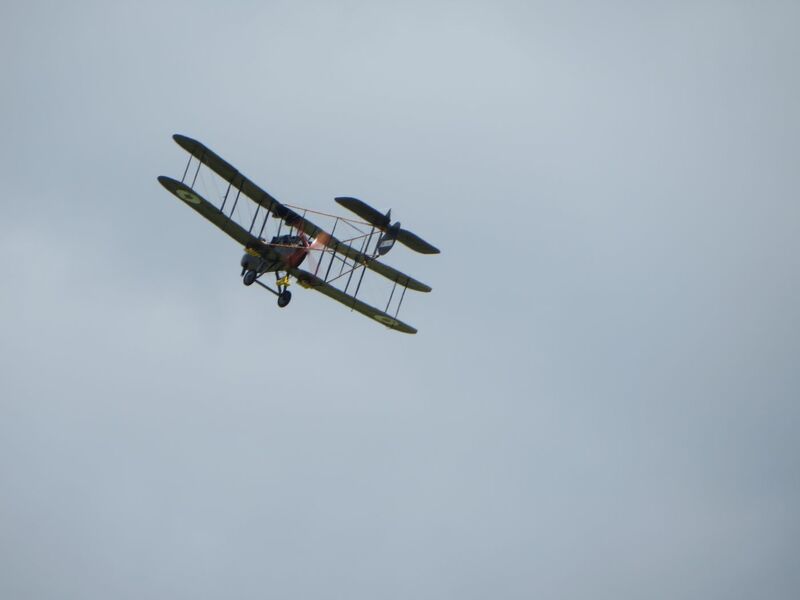 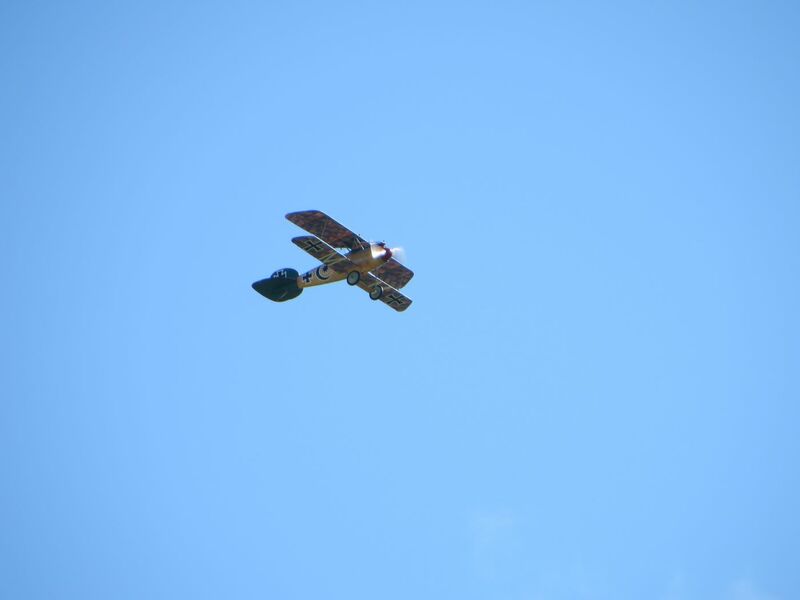 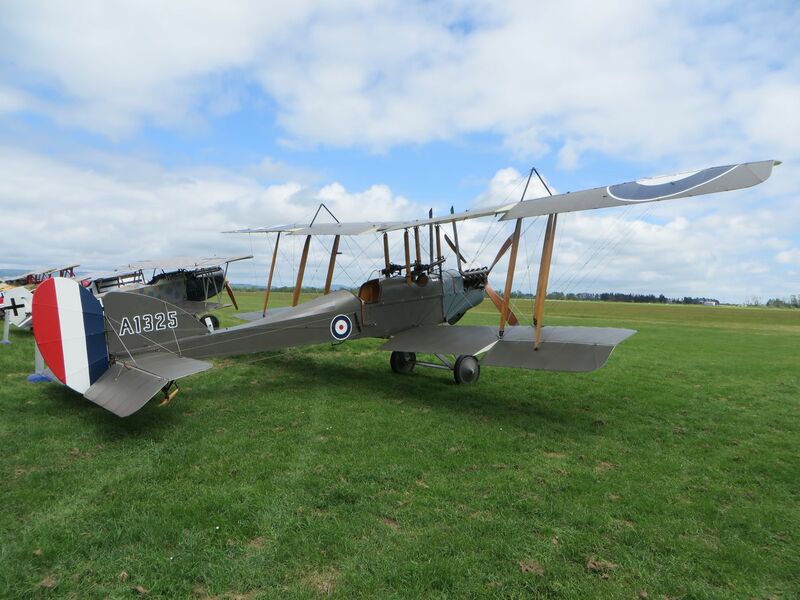 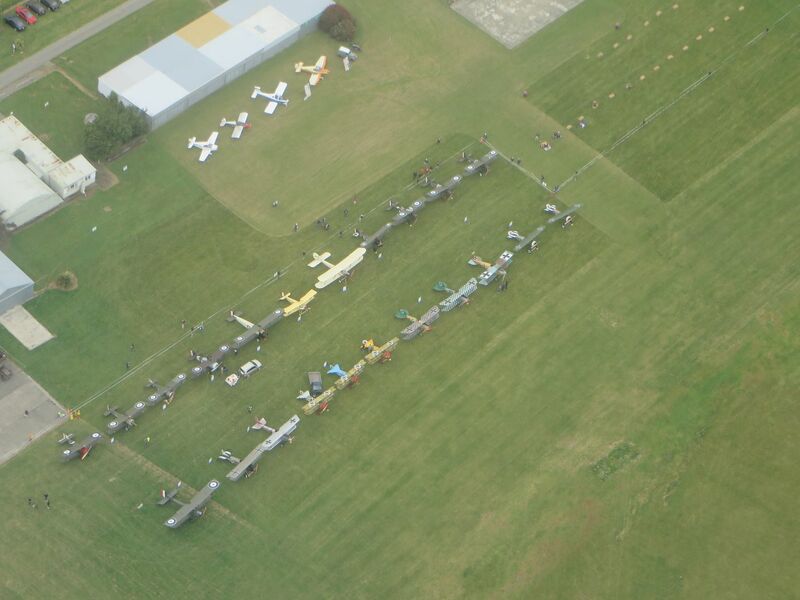 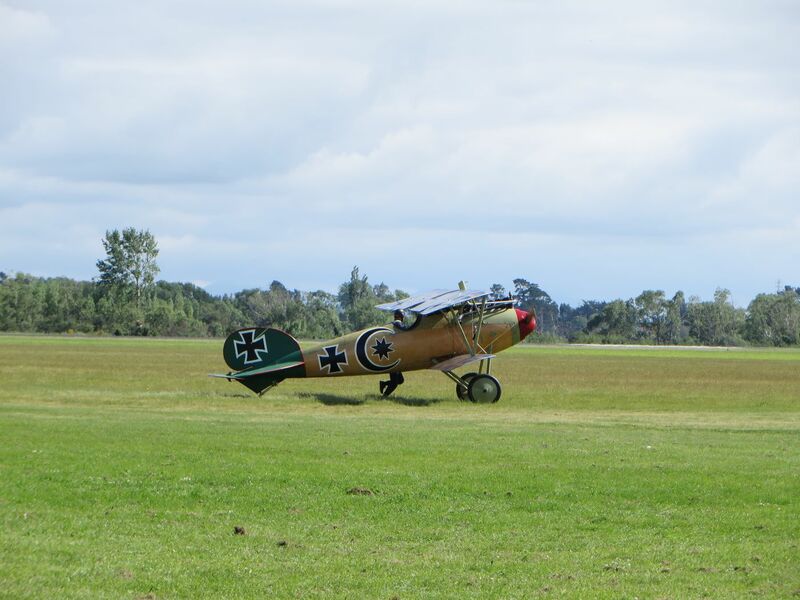 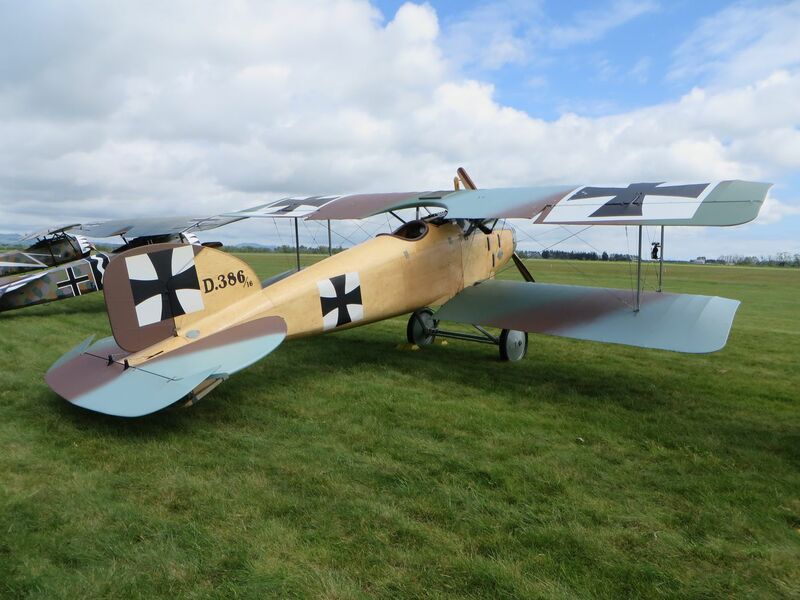 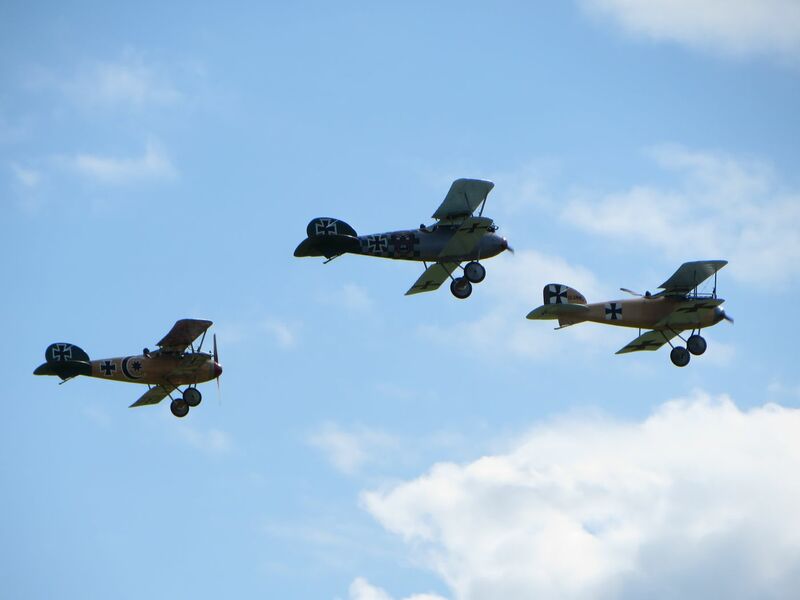 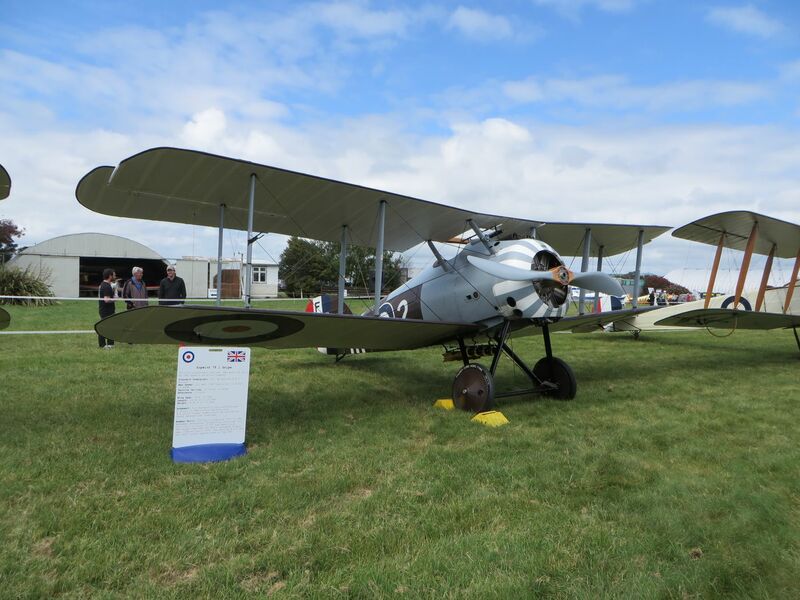 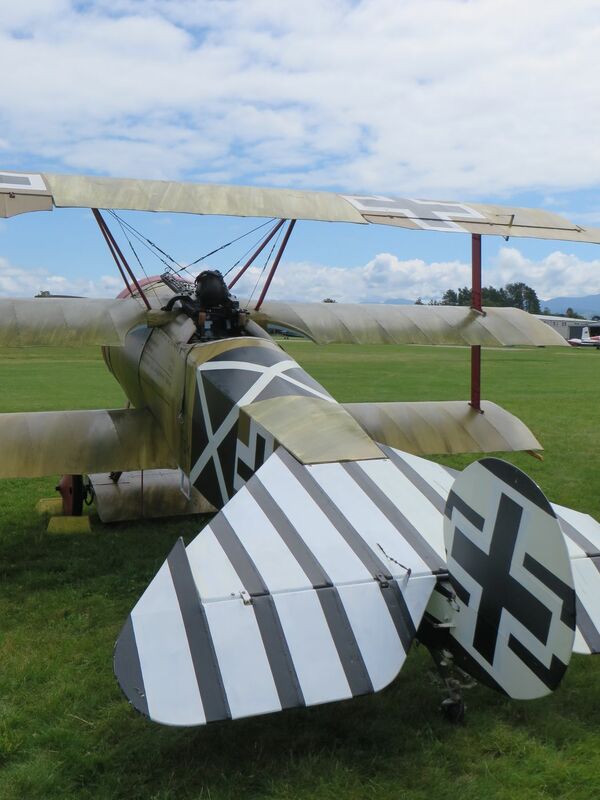 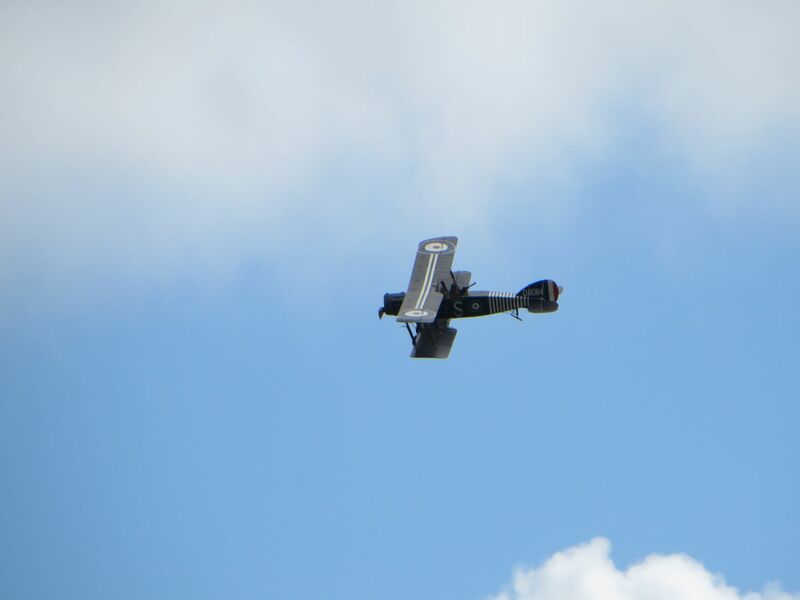 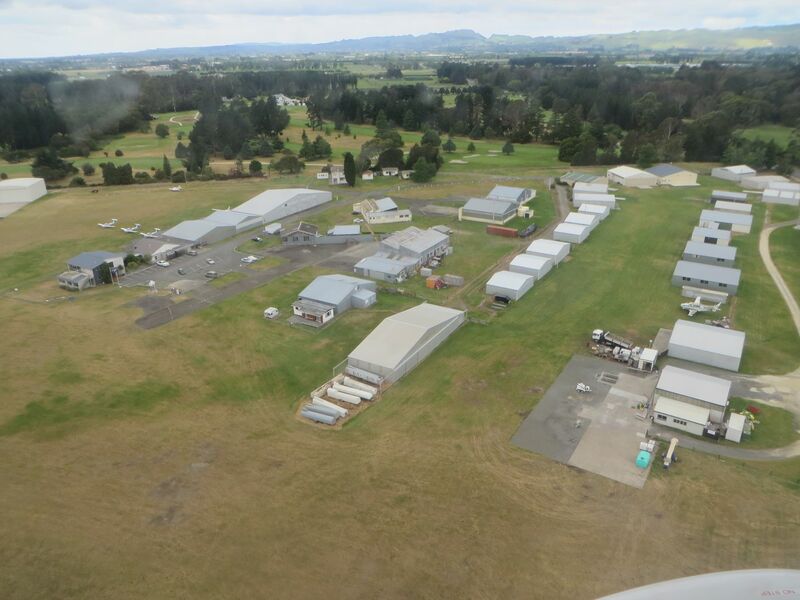 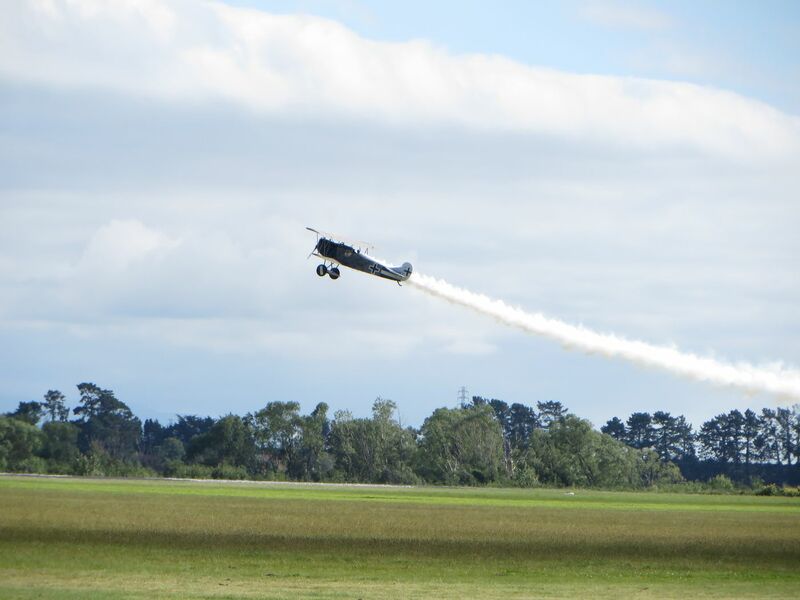 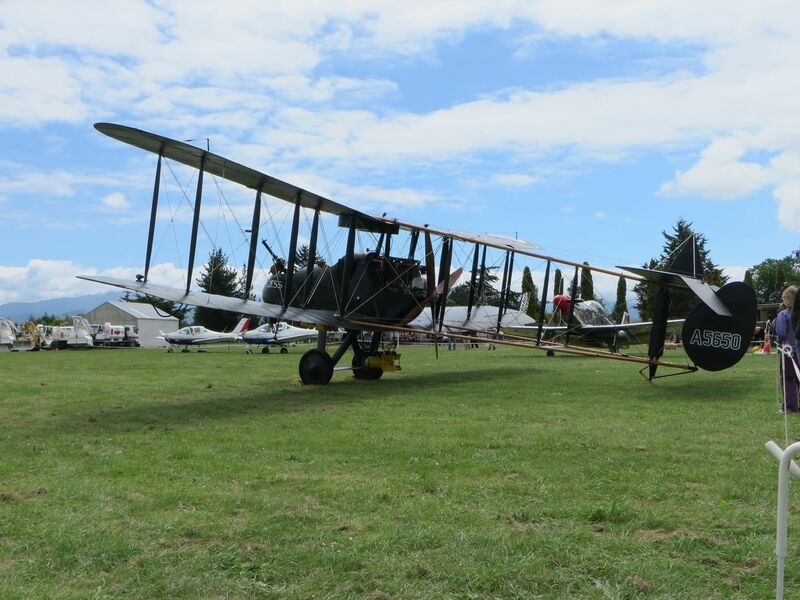 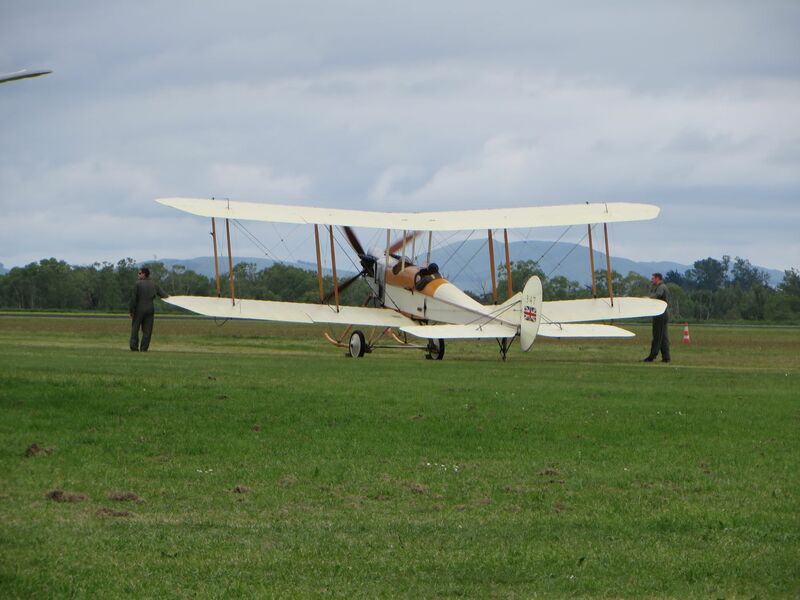 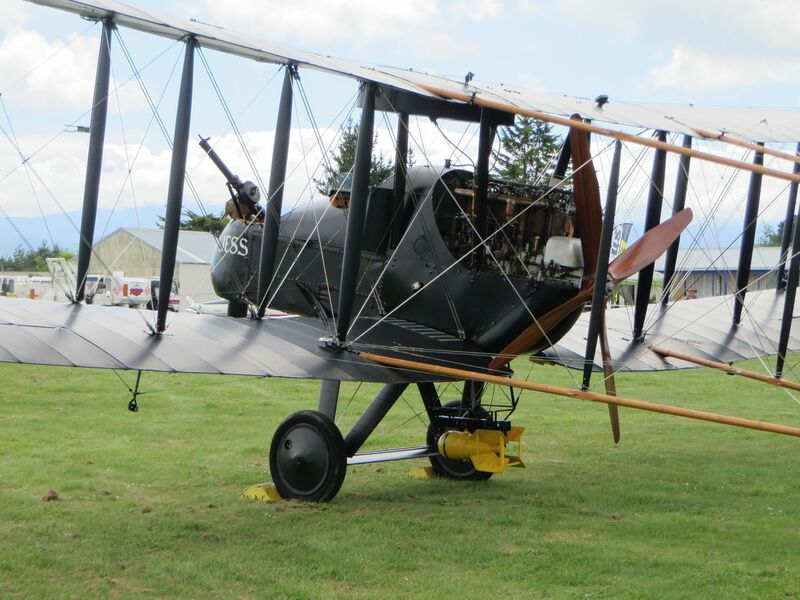 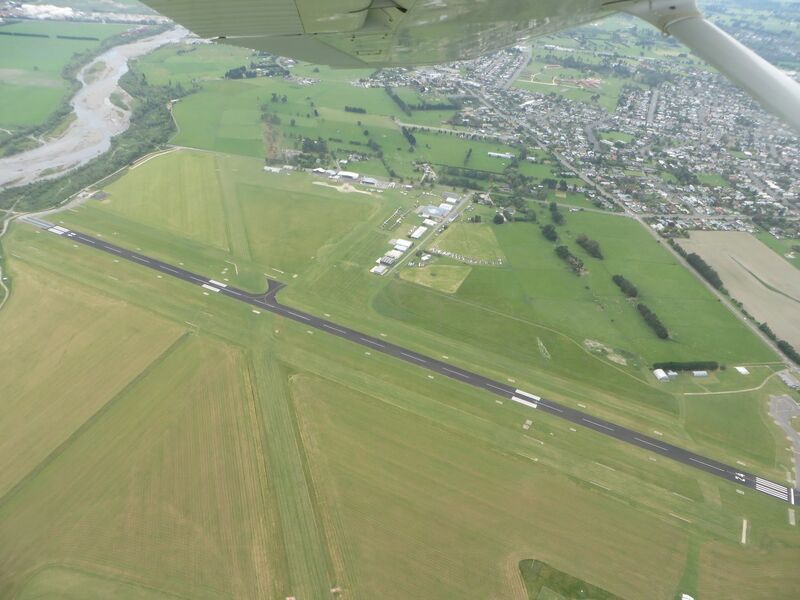 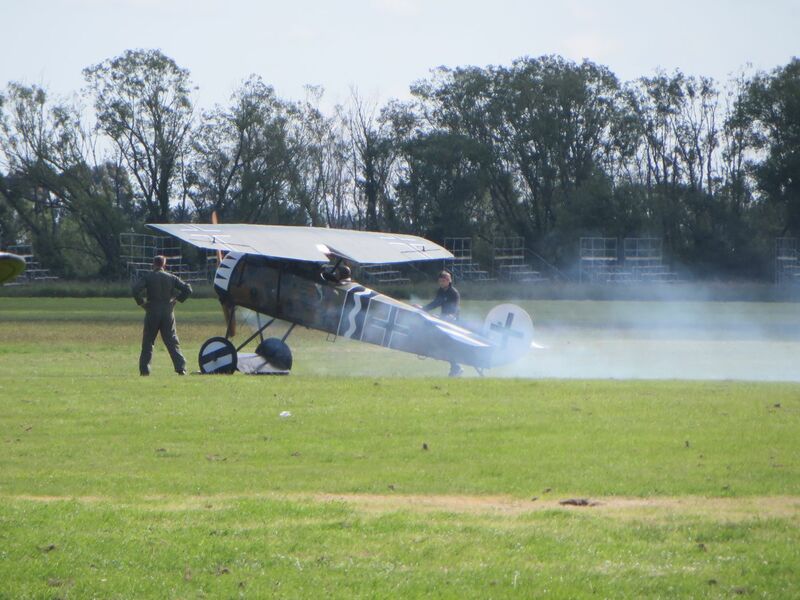 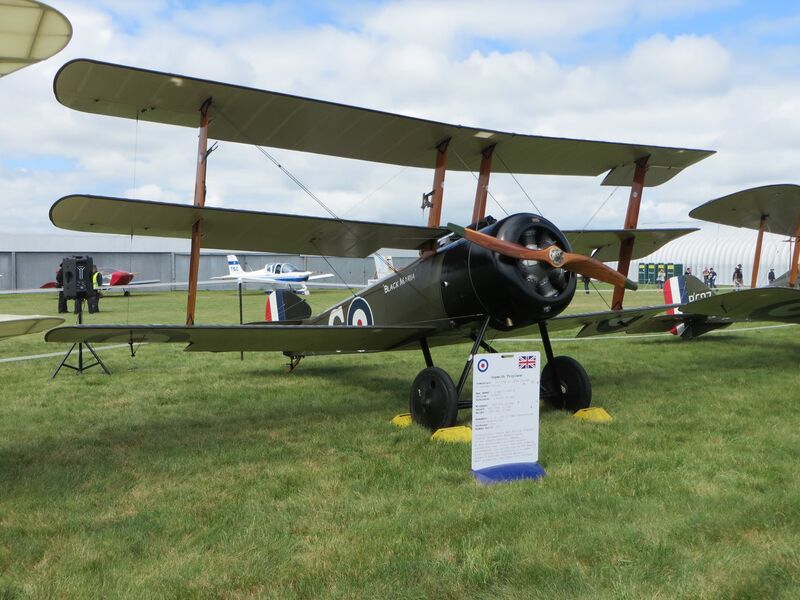 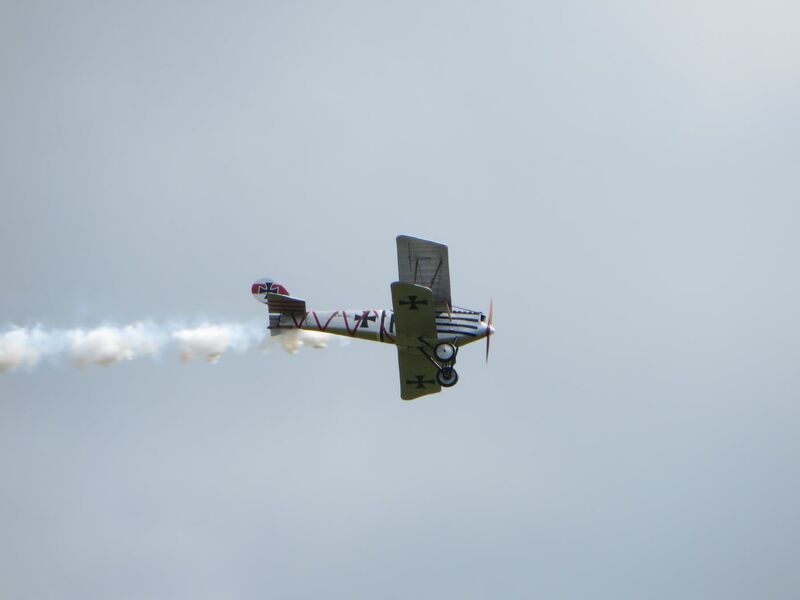 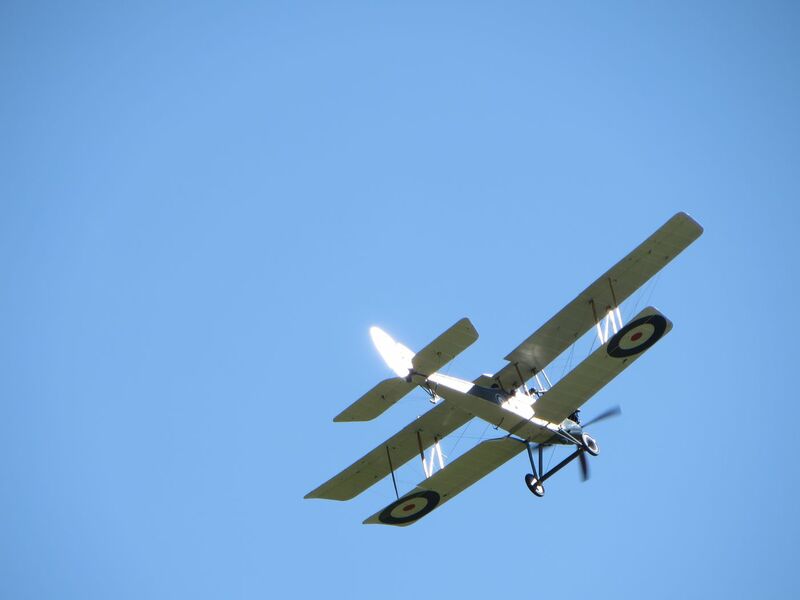 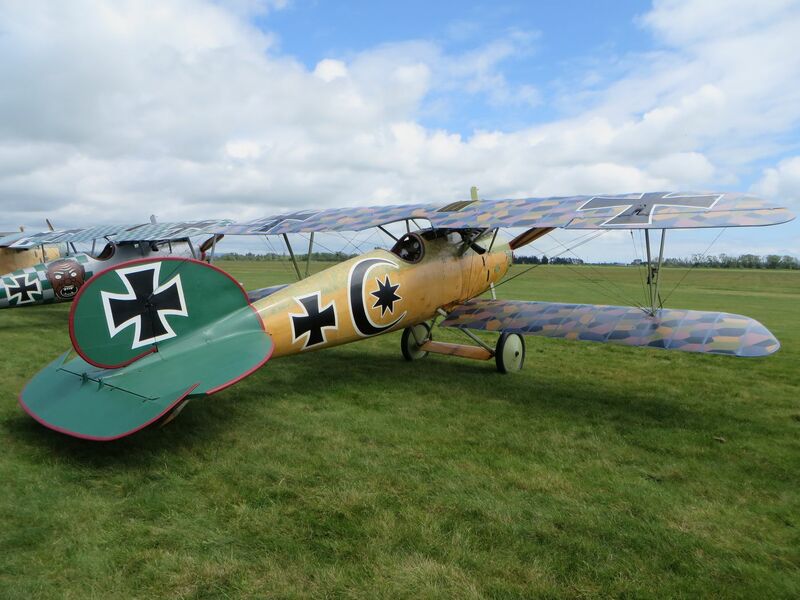 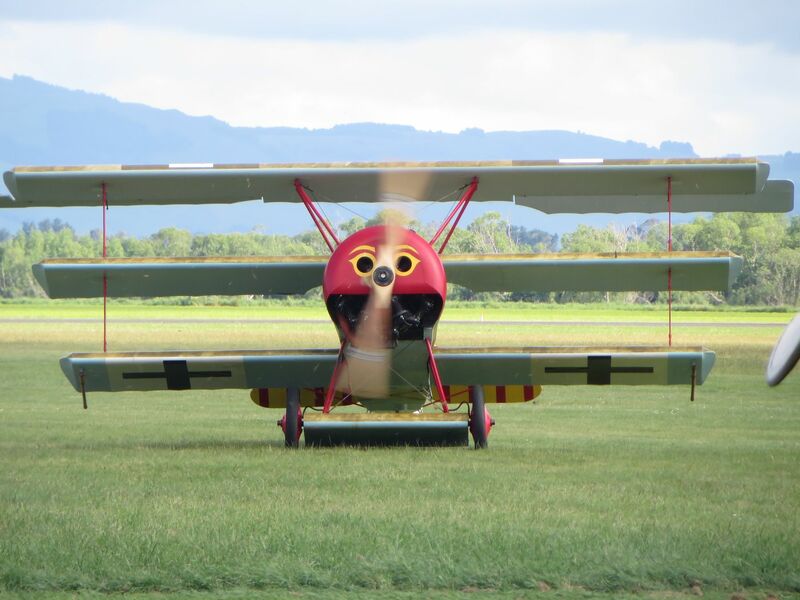 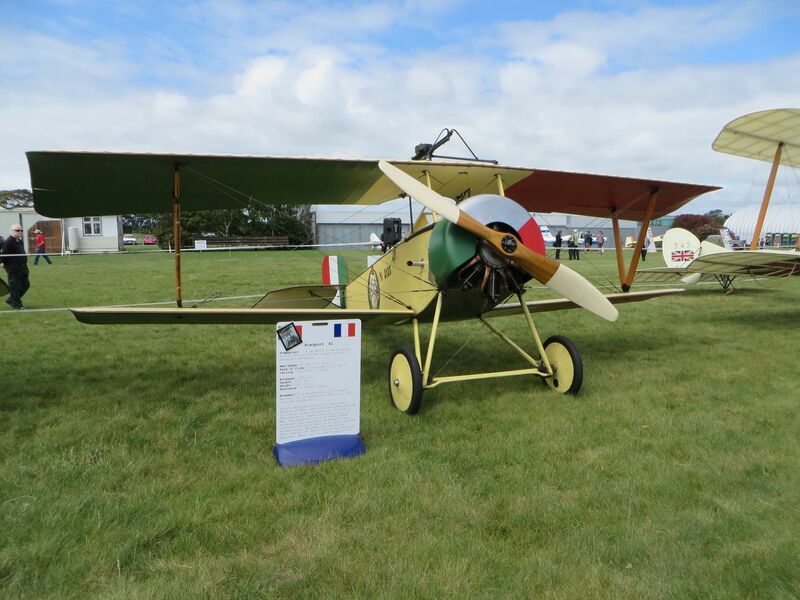 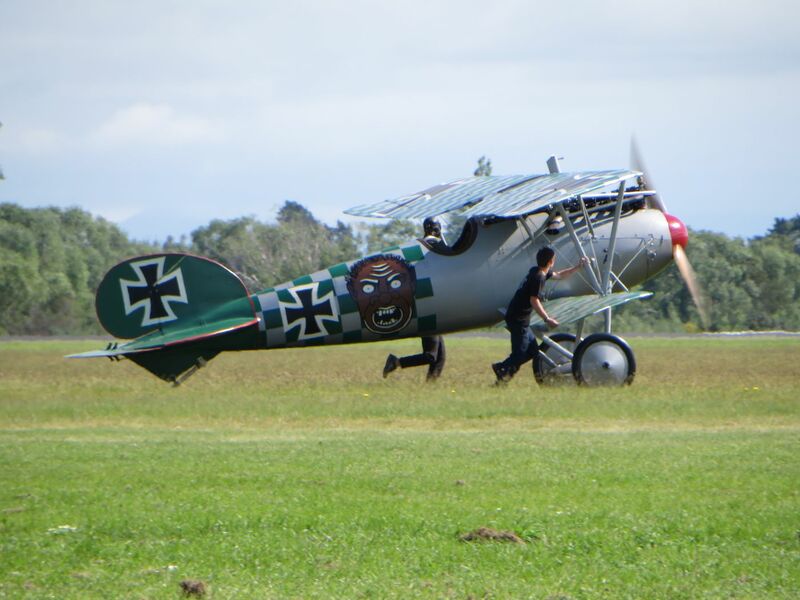 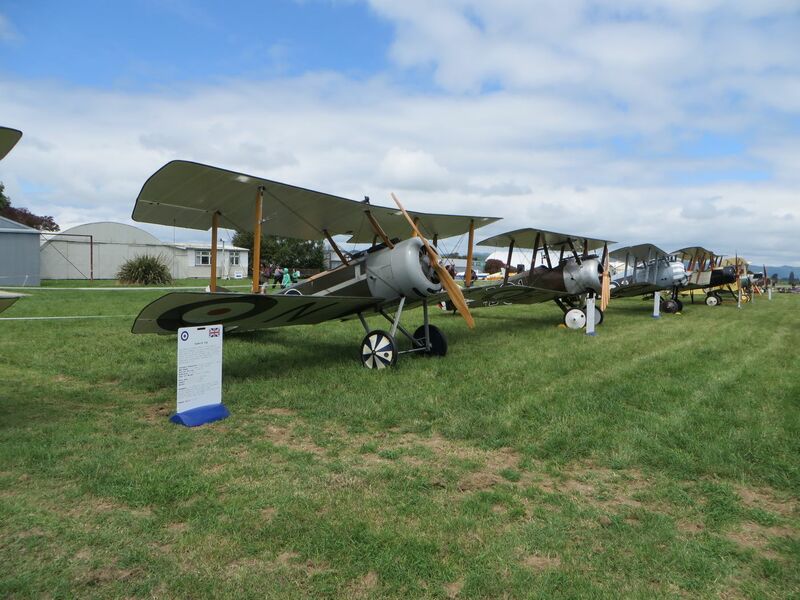 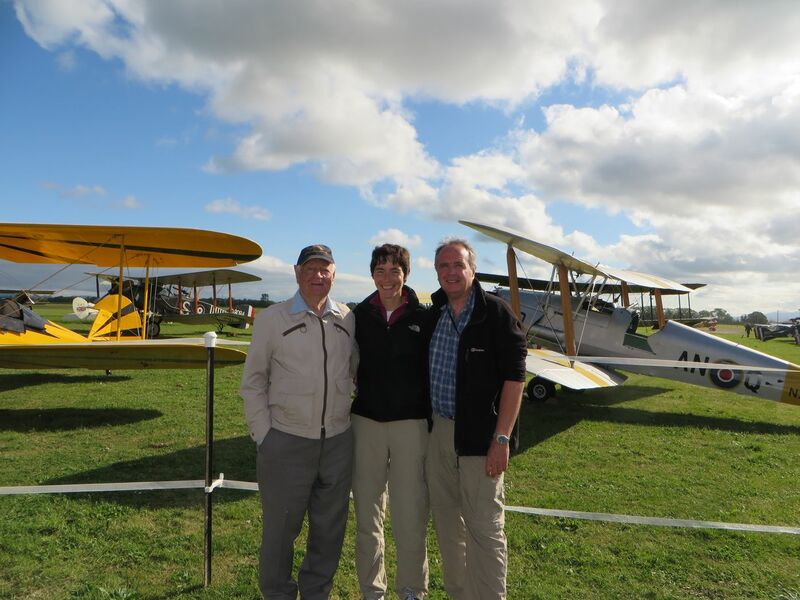 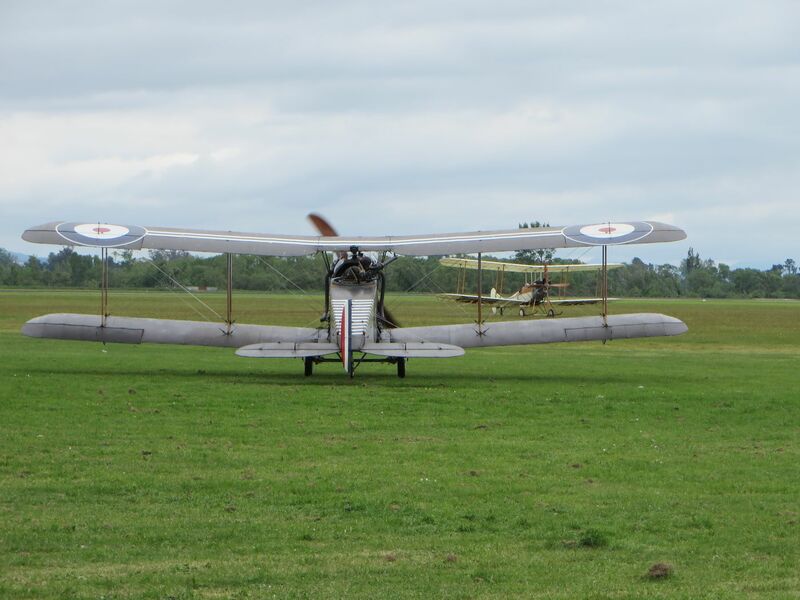 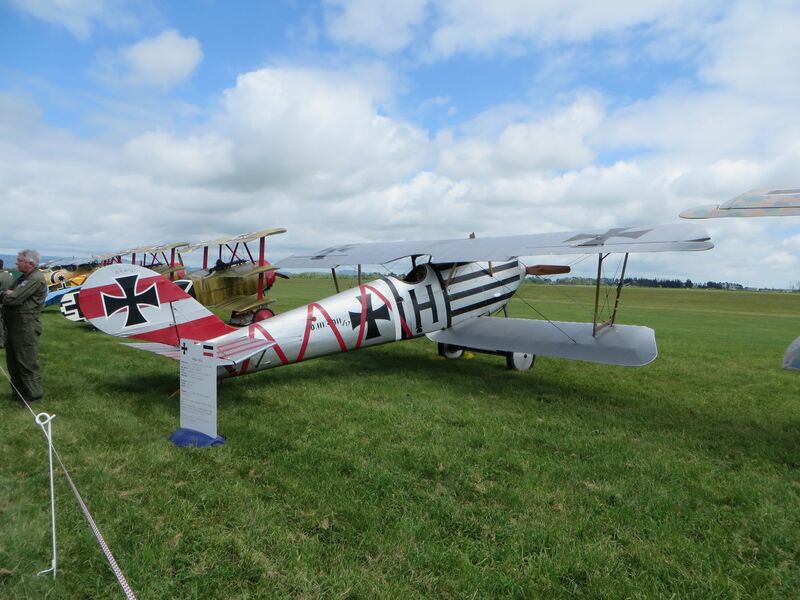 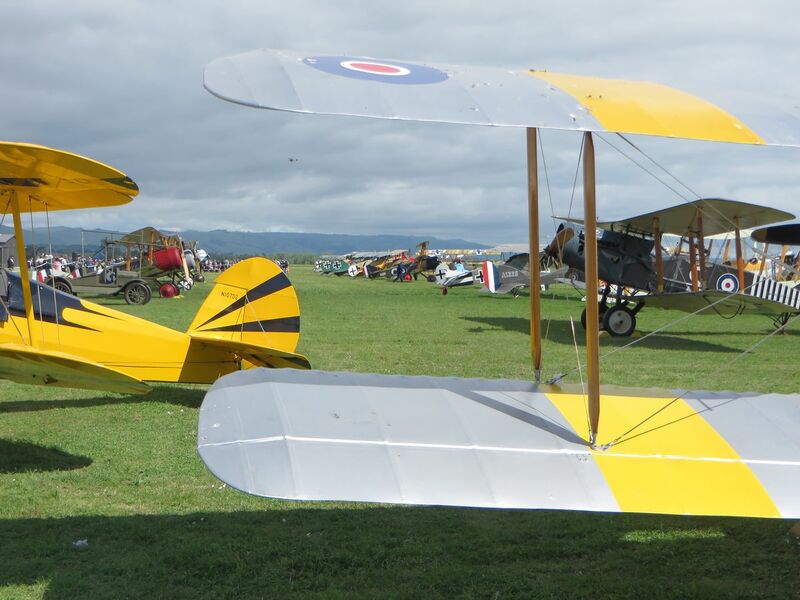 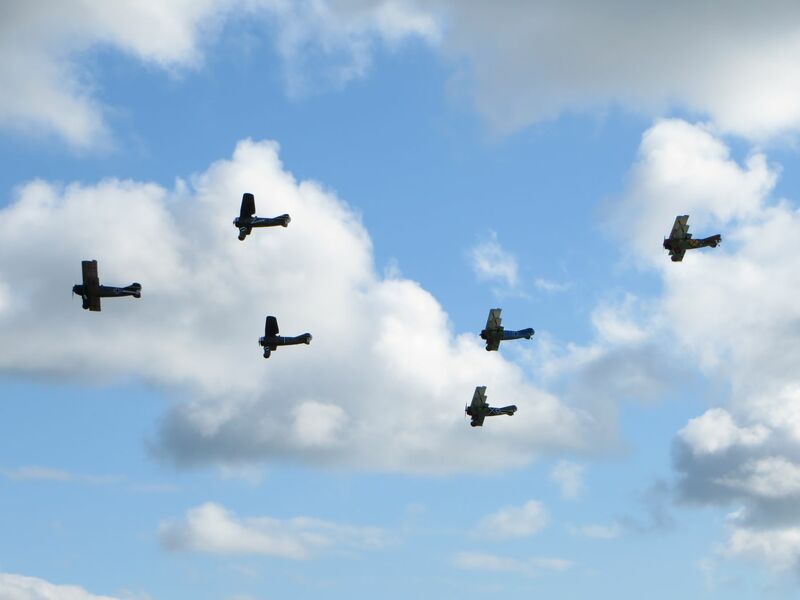 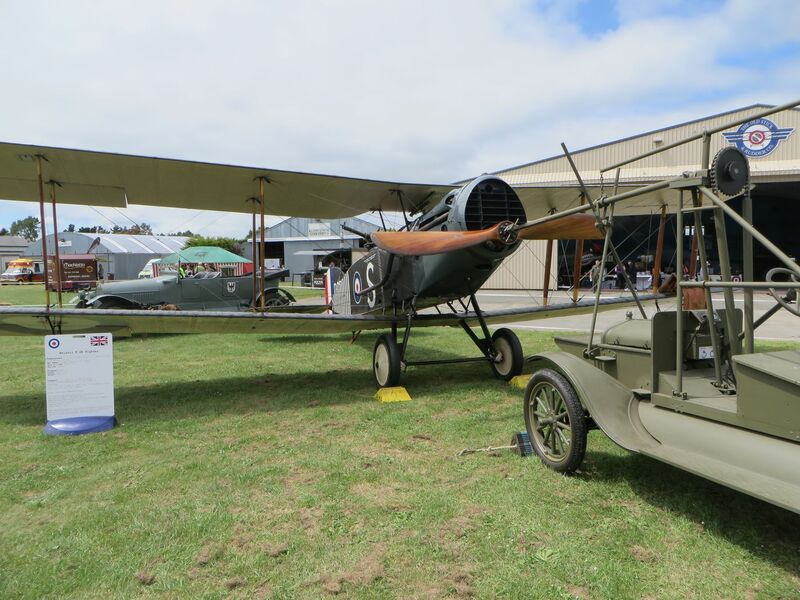 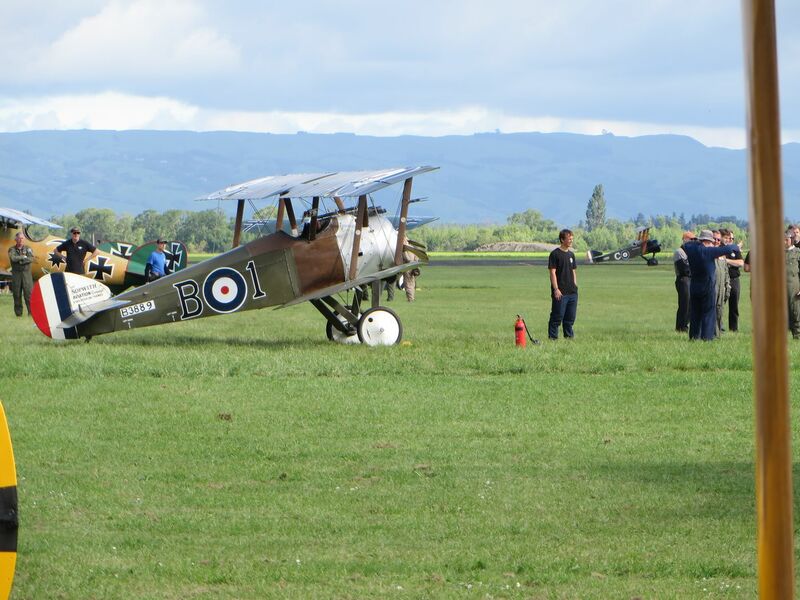 We discovered there was to be a WWI airshow at Masterton on Saturday afternoon. 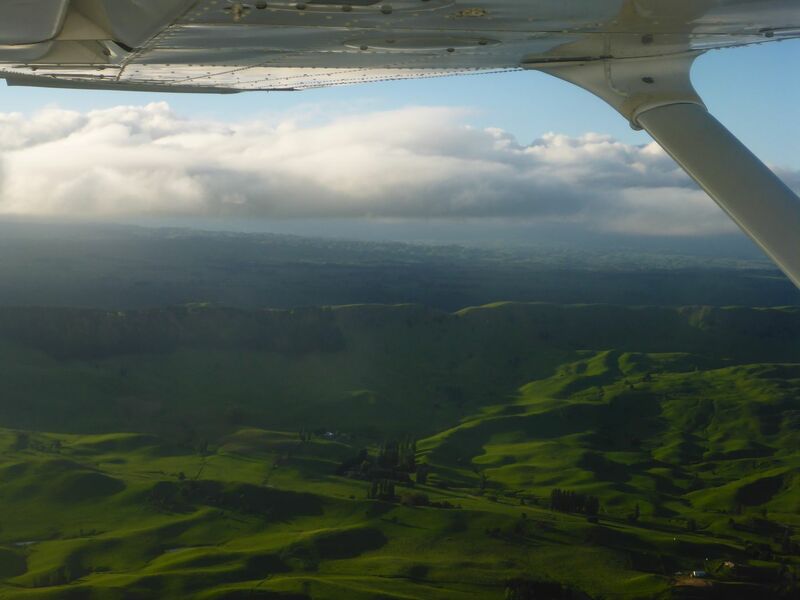 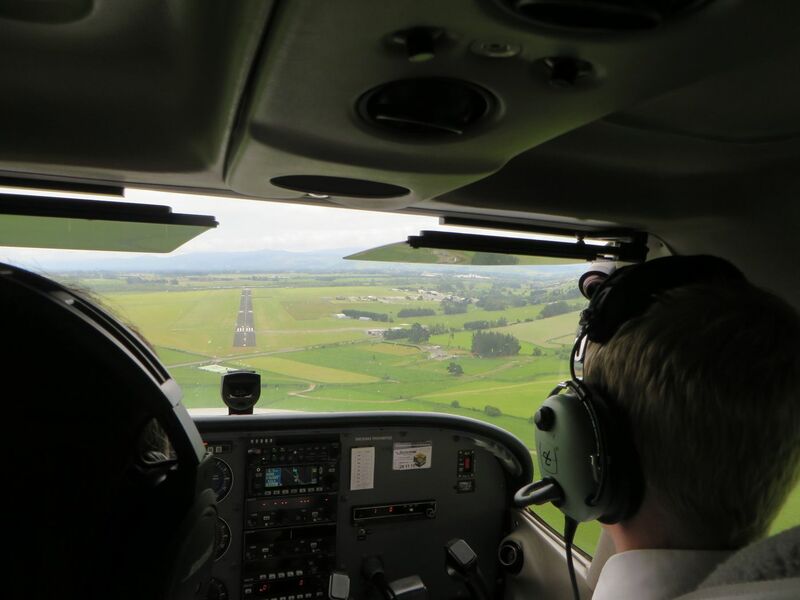 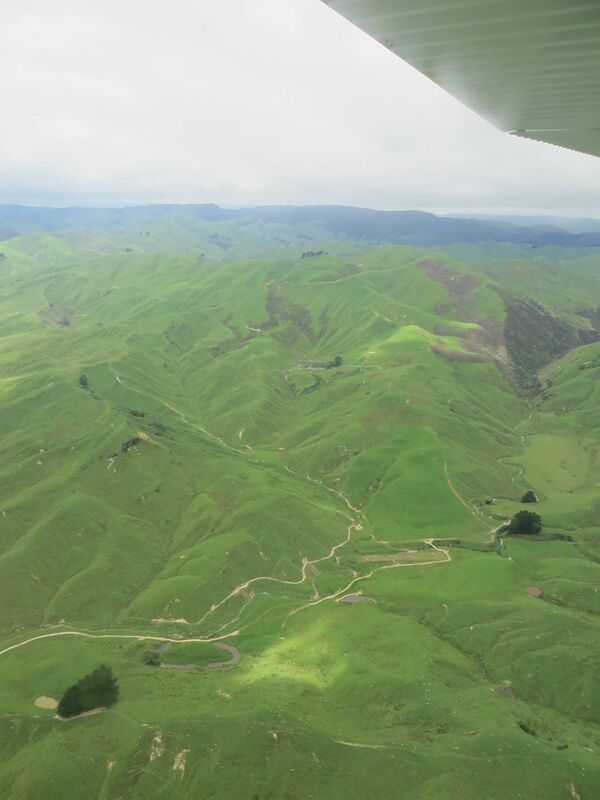 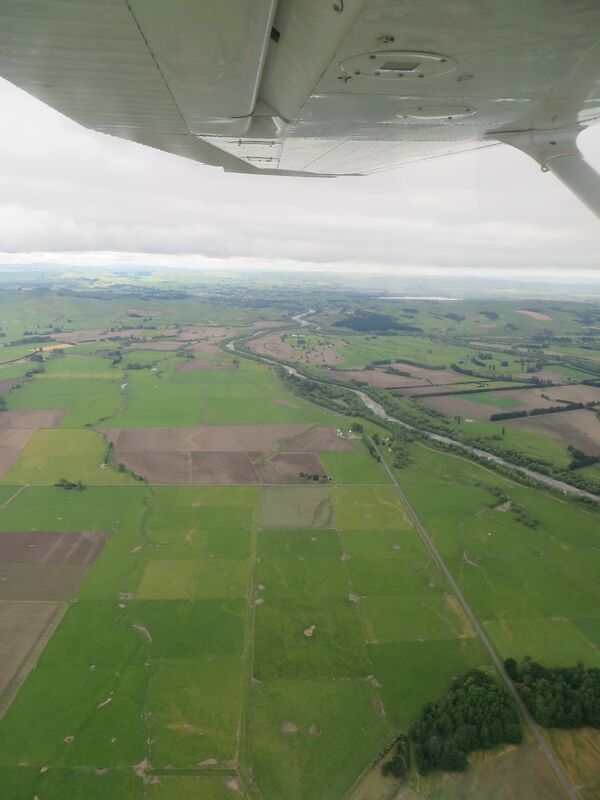 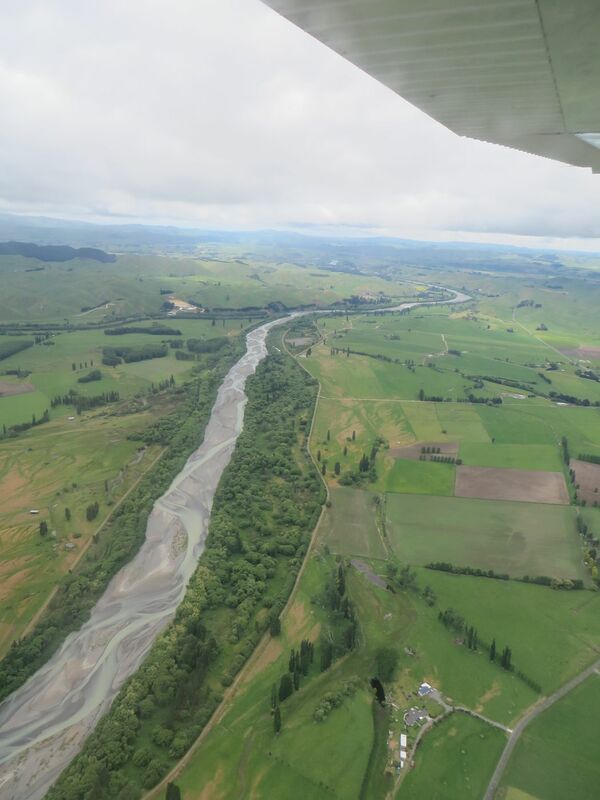 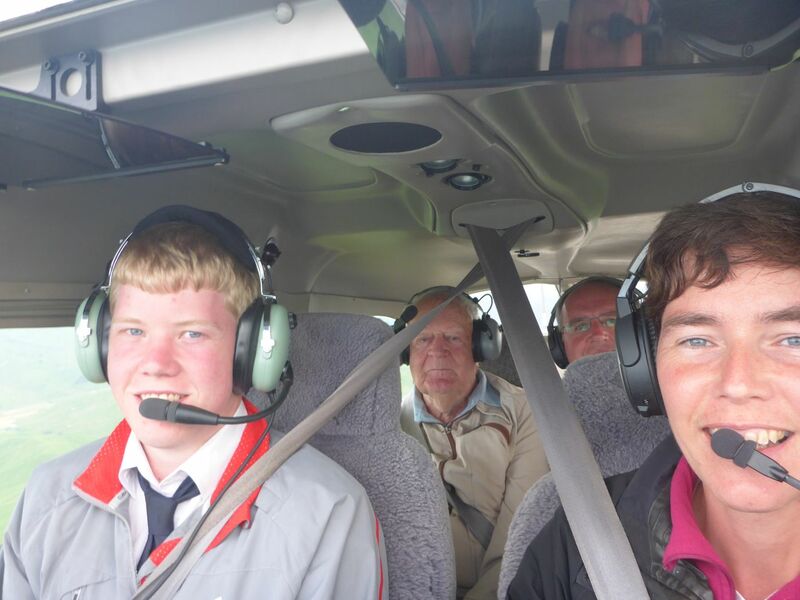 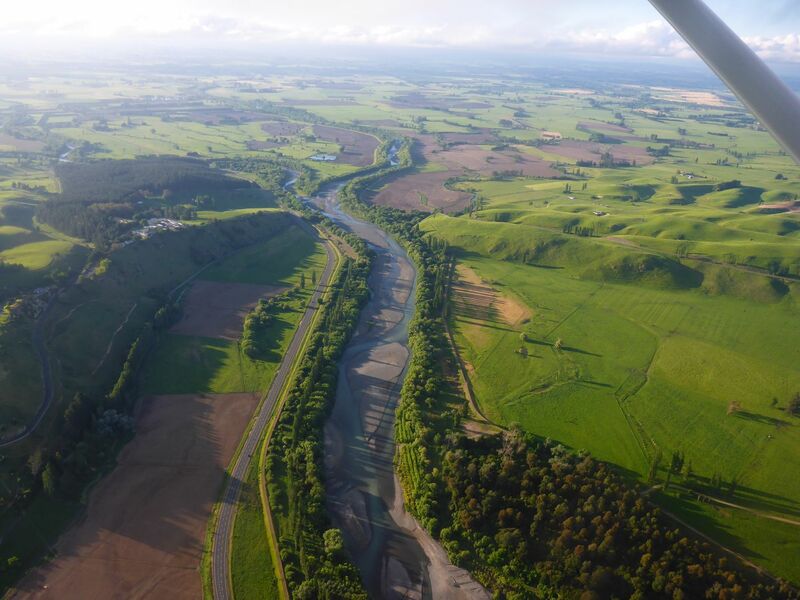 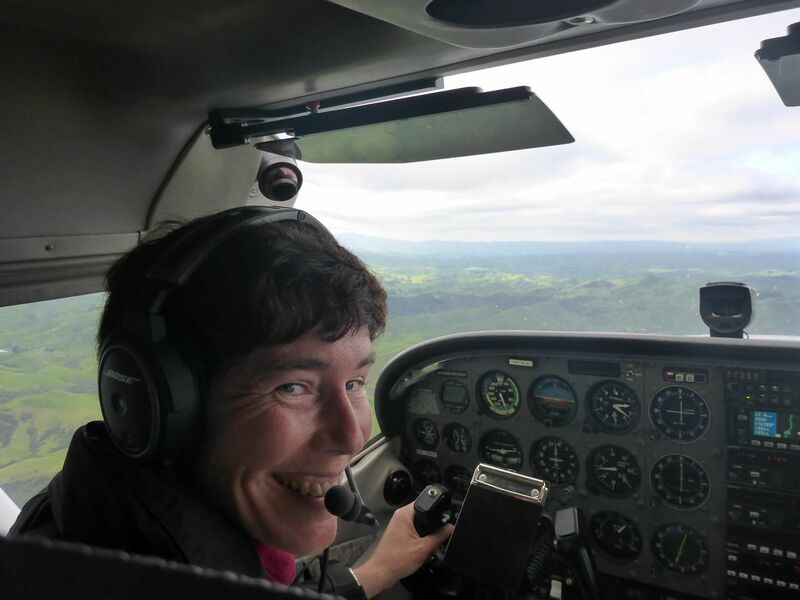 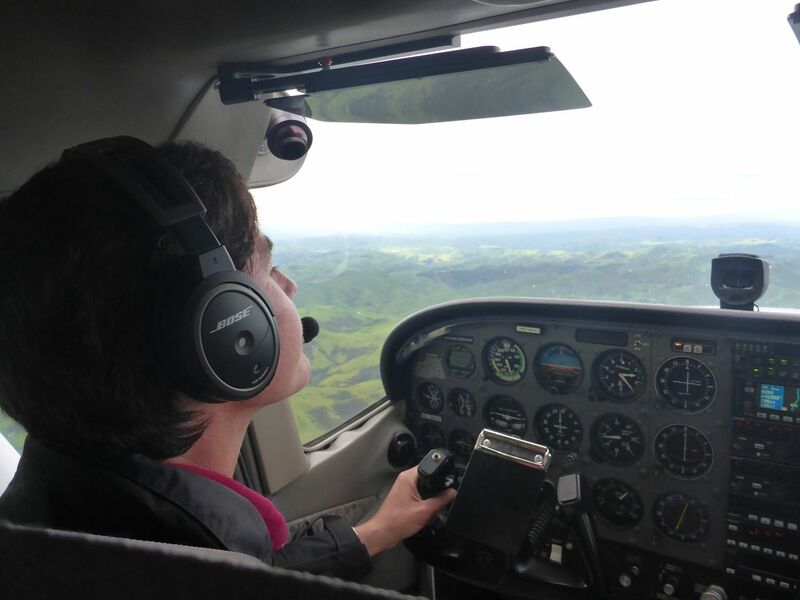 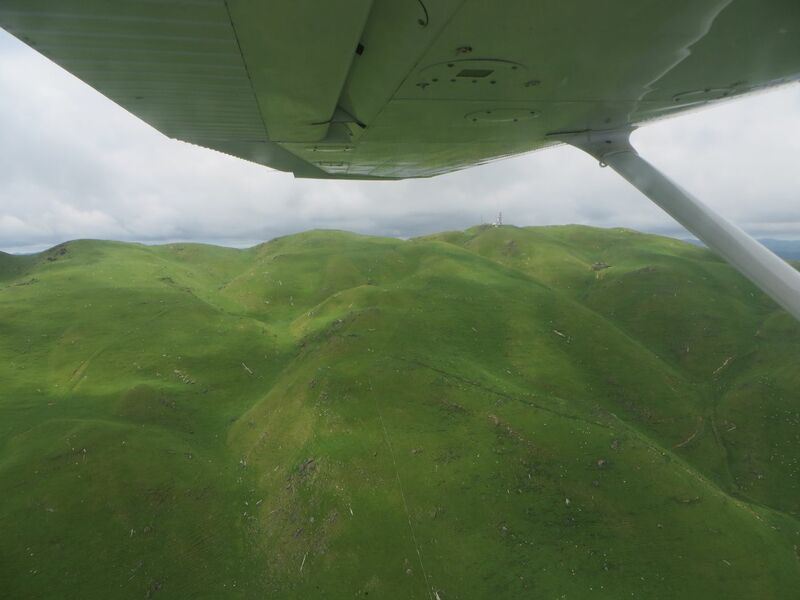 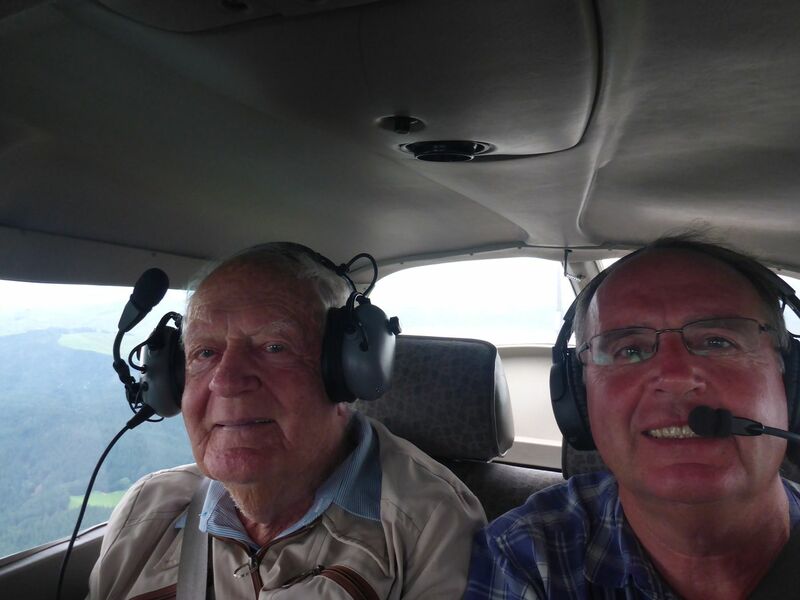 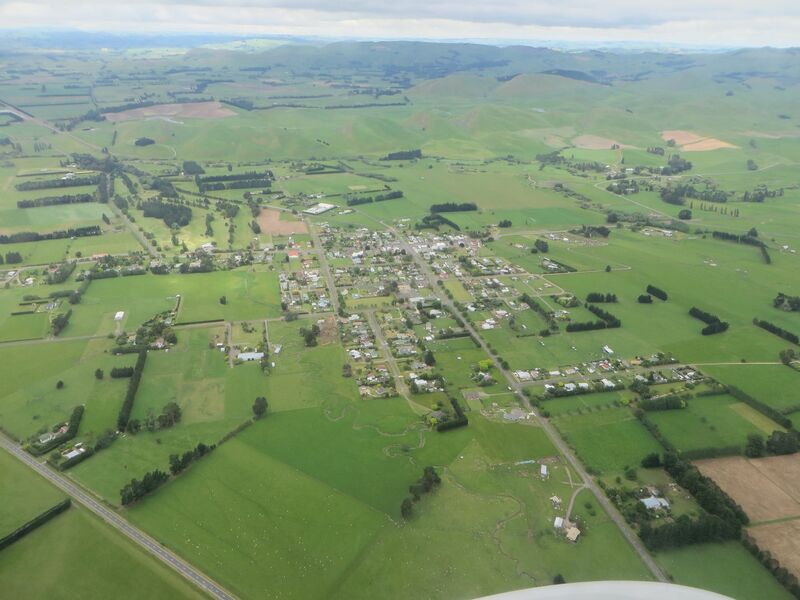 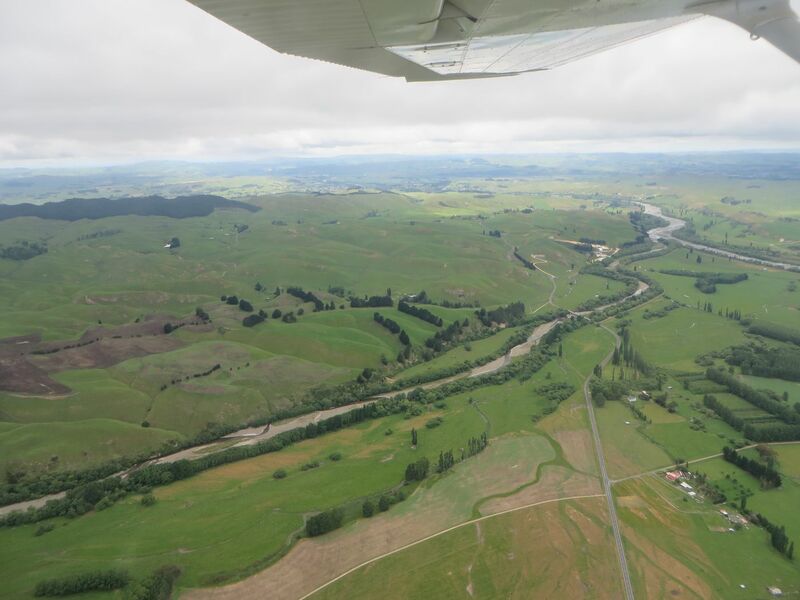 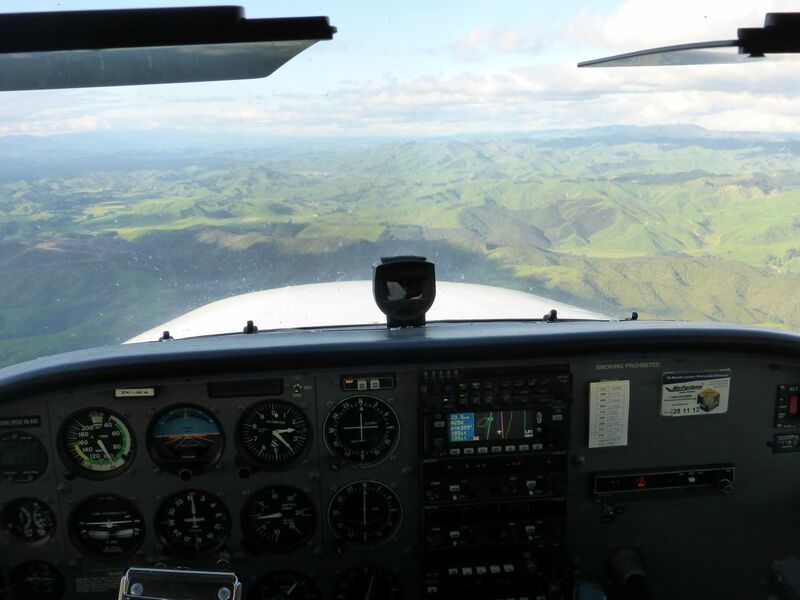 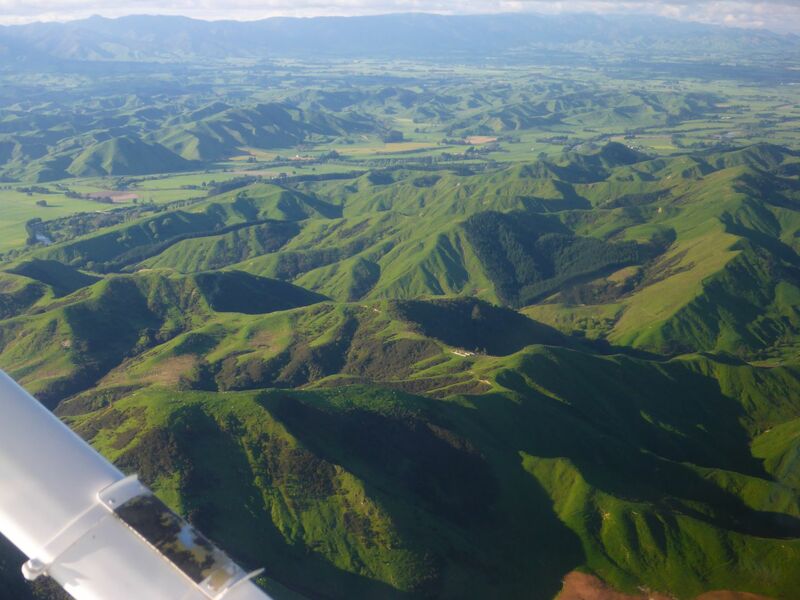 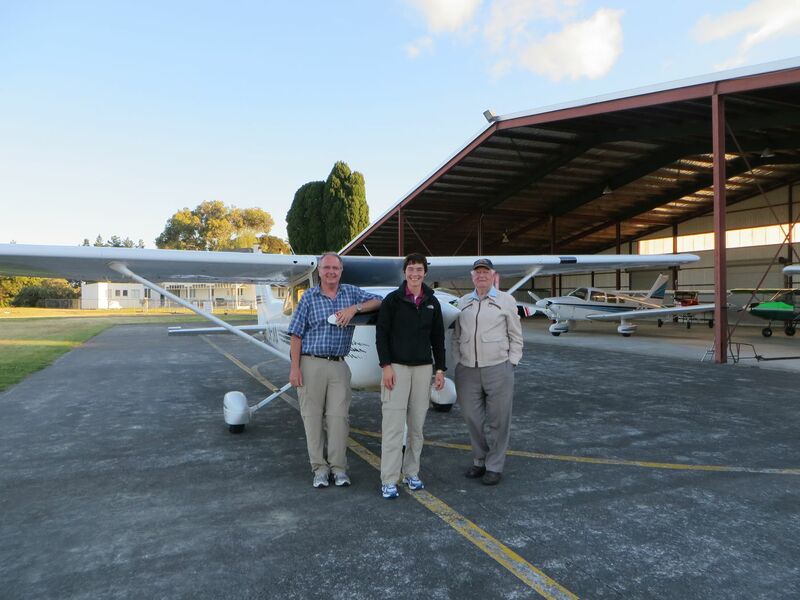 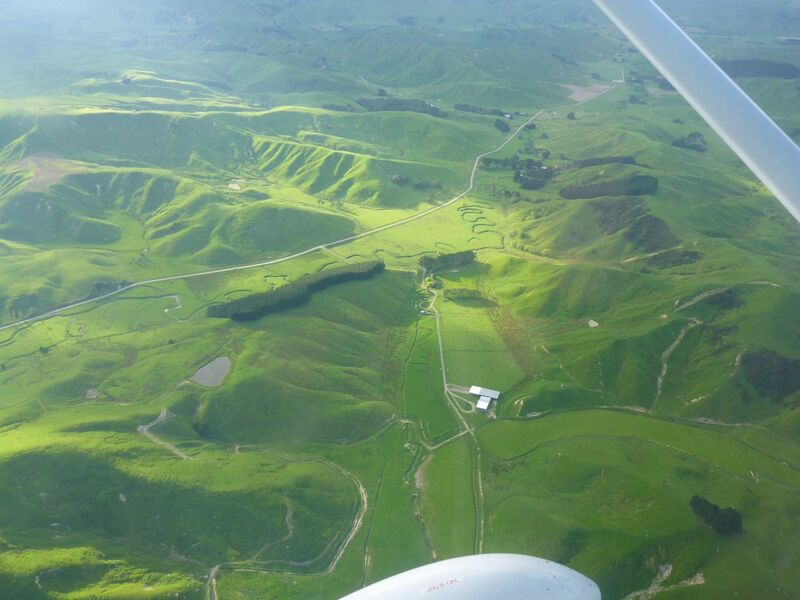 As we haven’t yet converted our UK PPLs to NZ so that we can fly solo we hired a plane and instructor and flew down with Max to Masterton. 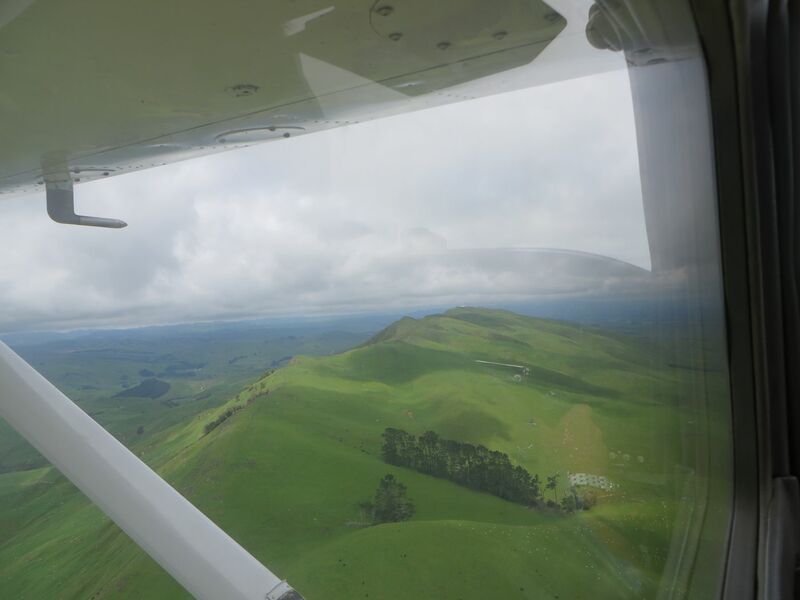 The weather on the way wasn’t perfect – there was a chance we might have to turn back near some hills but it turned out to be ok and we got there. 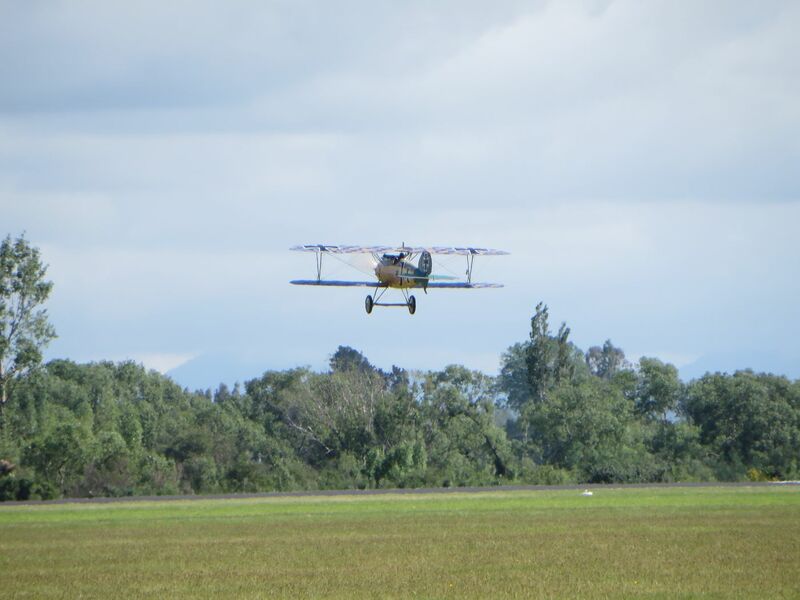 Noel flew there and I flew back. 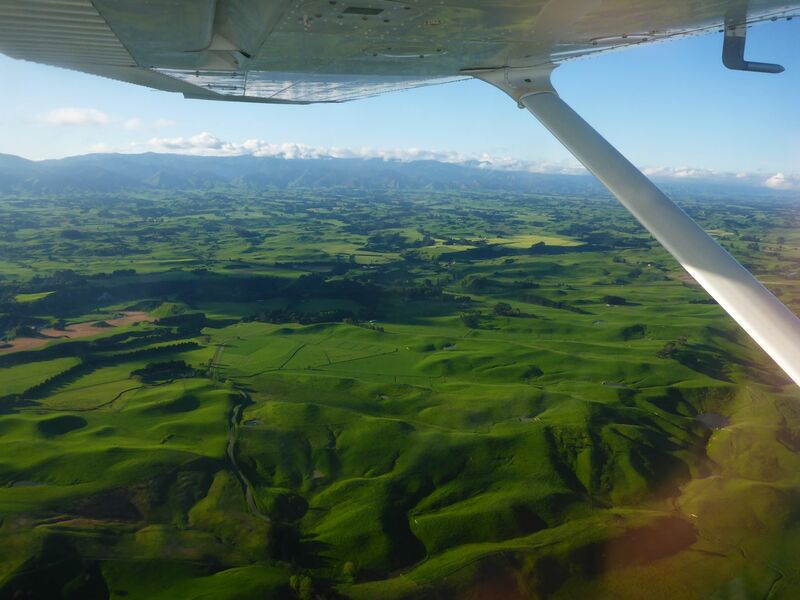 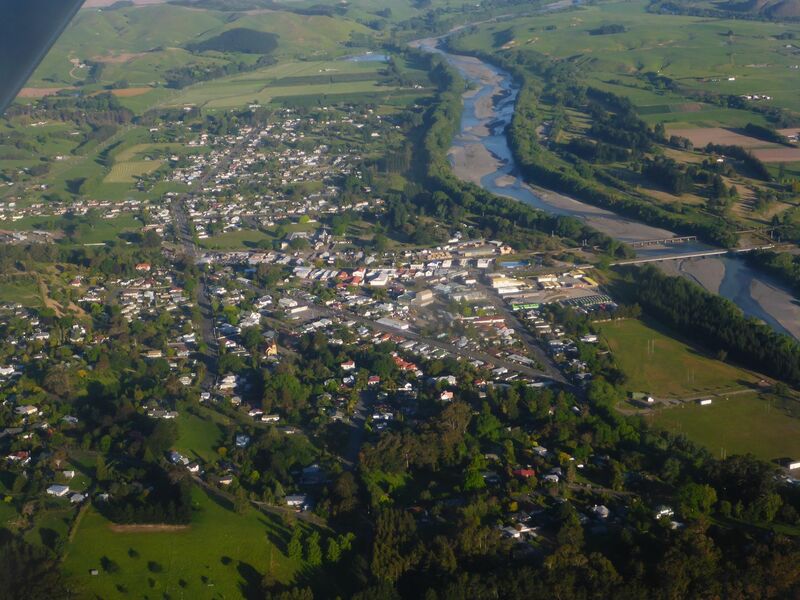 Waipukurau in the far distance. 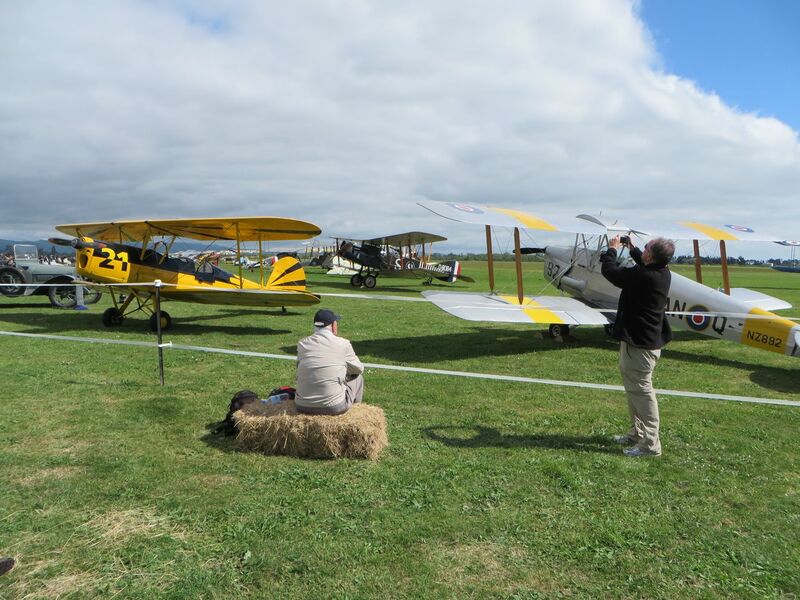 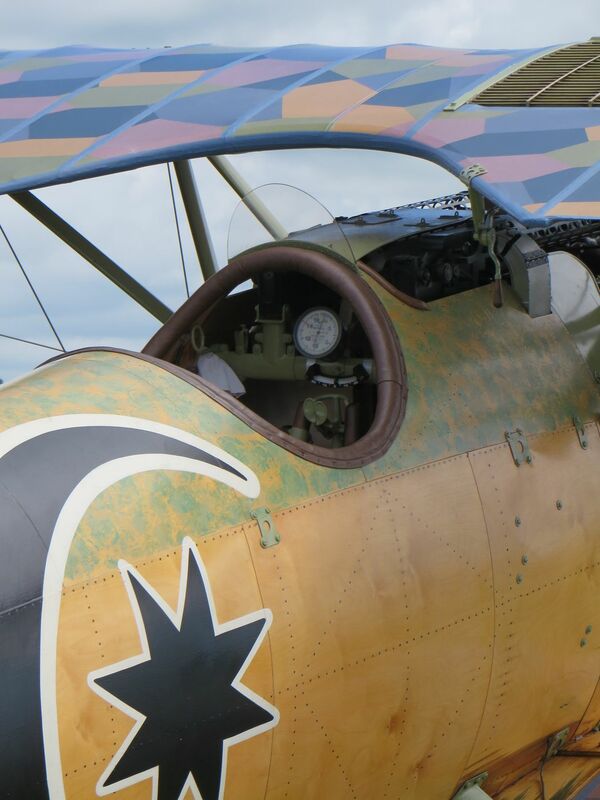 The airshow was fabulous and the aircraft were flown with spirit. 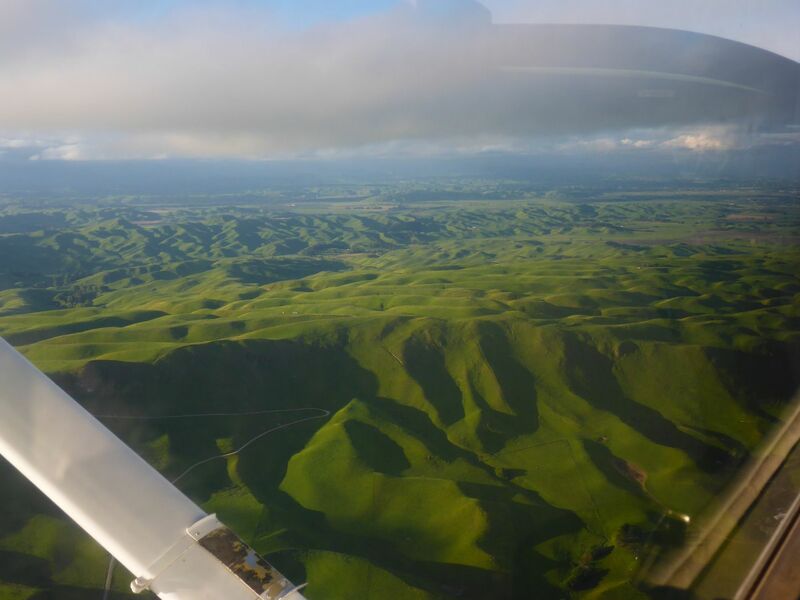 By the time I flew back the weather had improved and it was a beautiful early evening flight, with shadows on the hills.